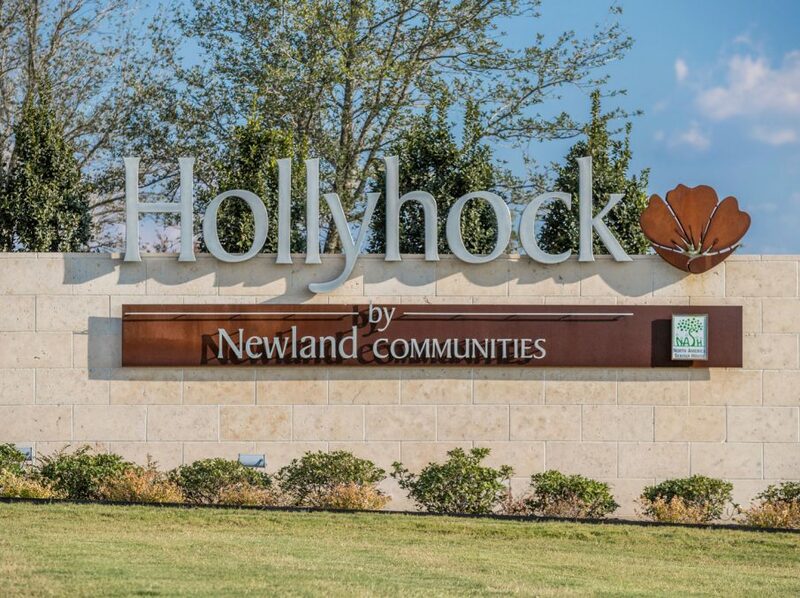 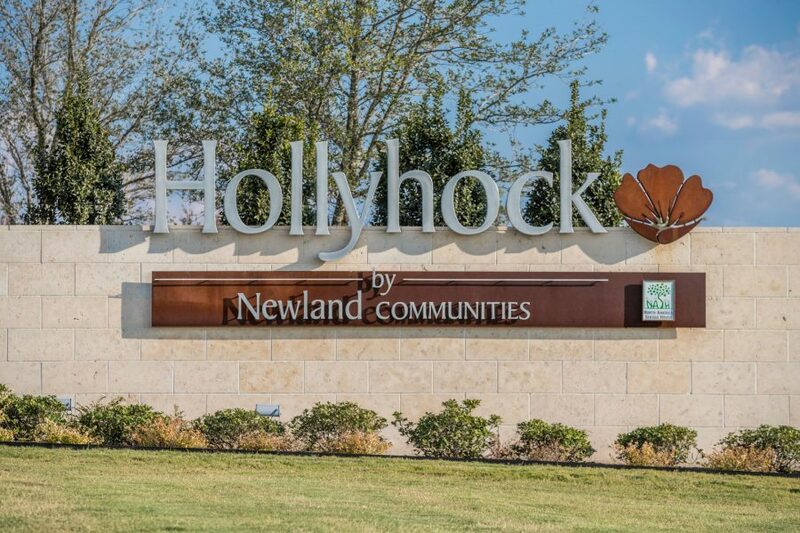 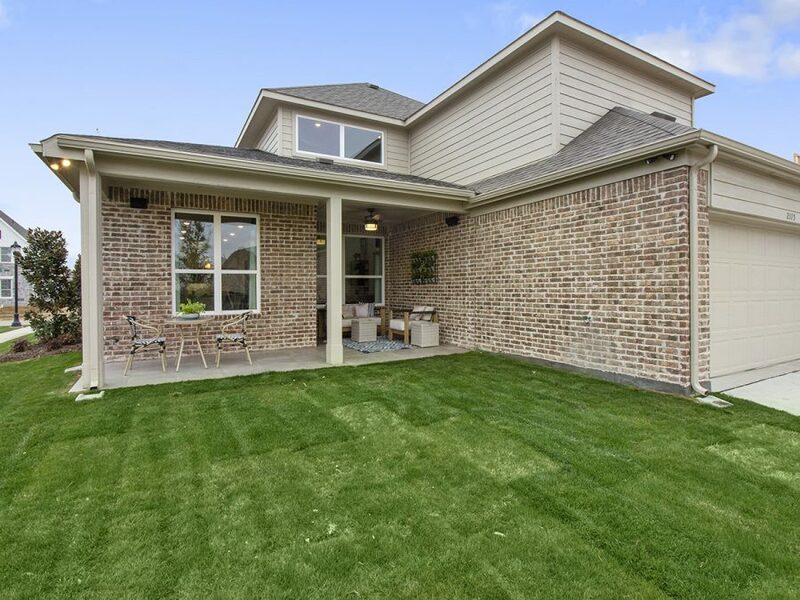 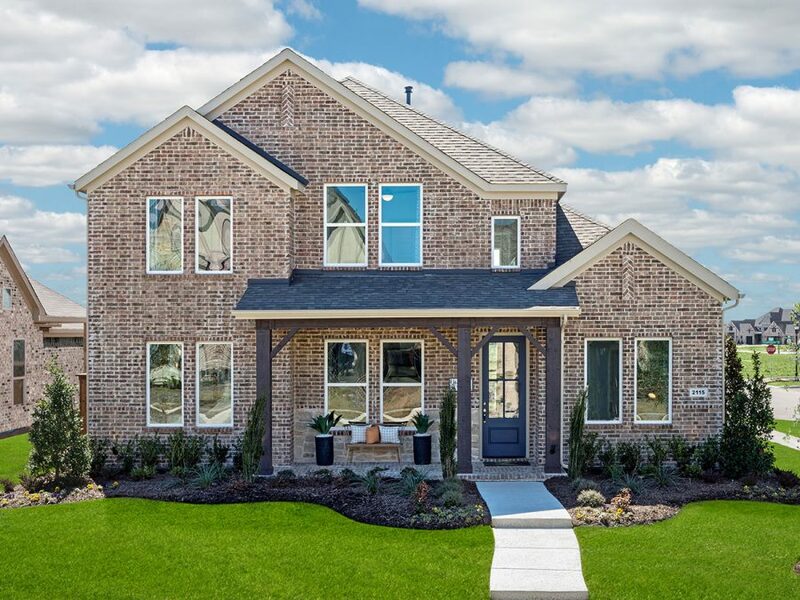 Tucked away in North Frisco just South of Hwy 380, Hollyhock is a new, close-knit community with room for just 600 families at completion. 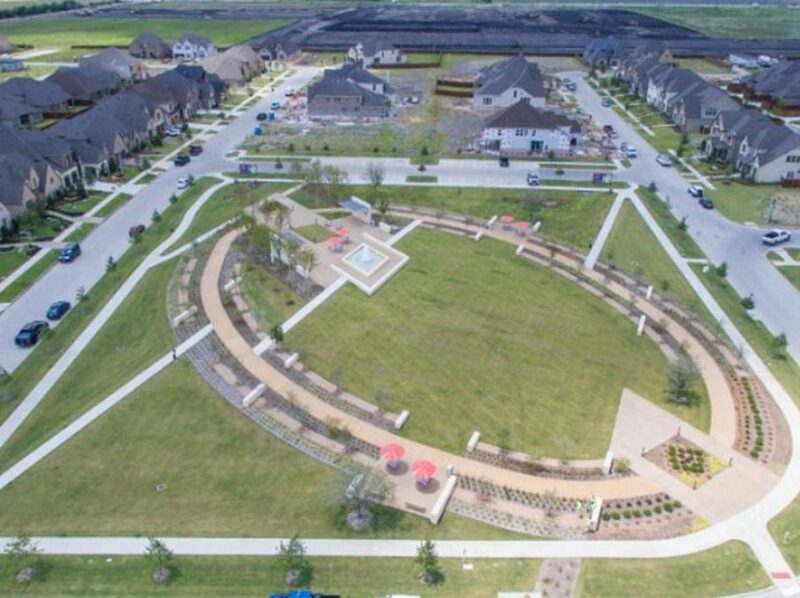 This means that along with incredible amenities and access to highly regarded Frisco ISD schools, you get that small neighborhood feel! 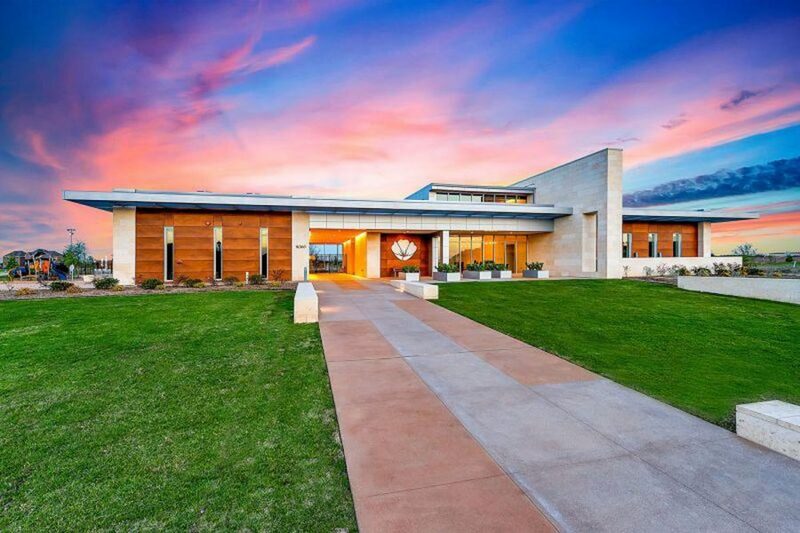 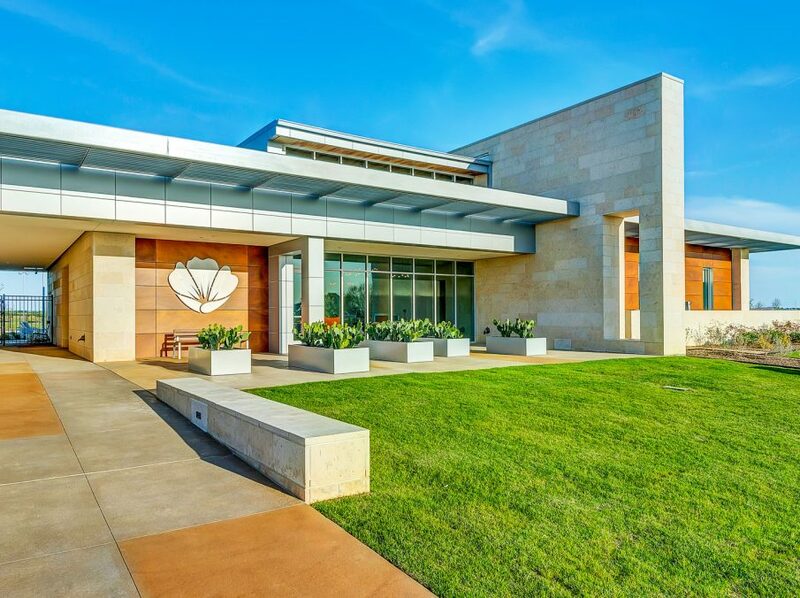 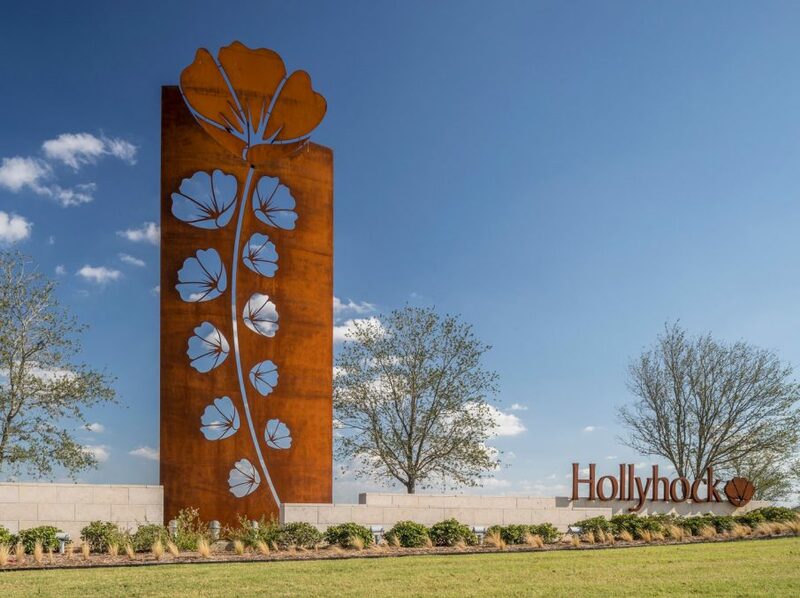 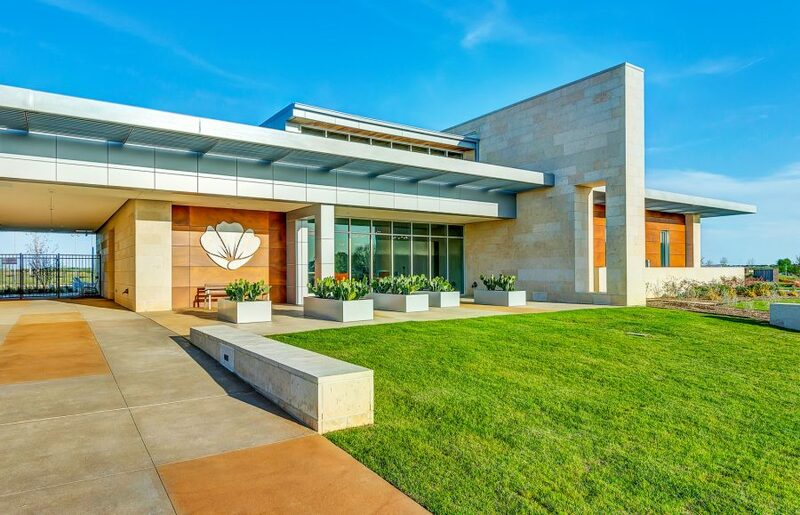 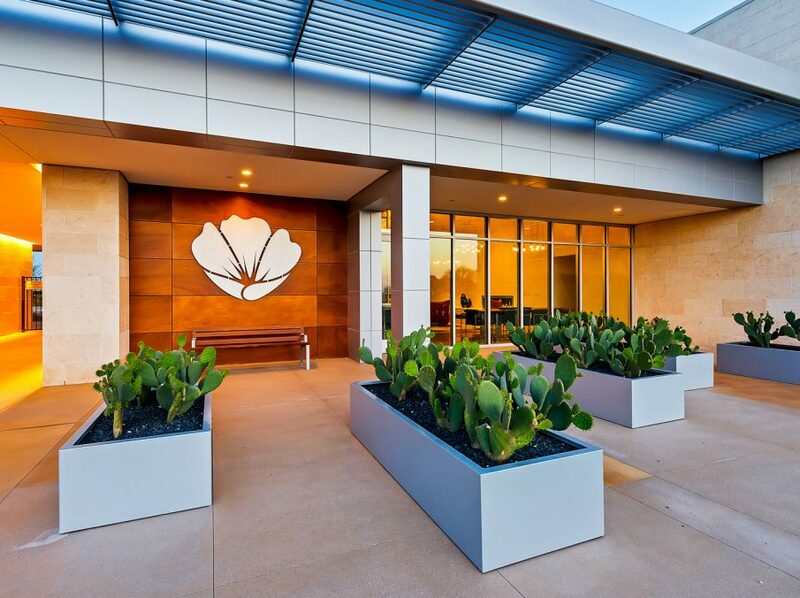 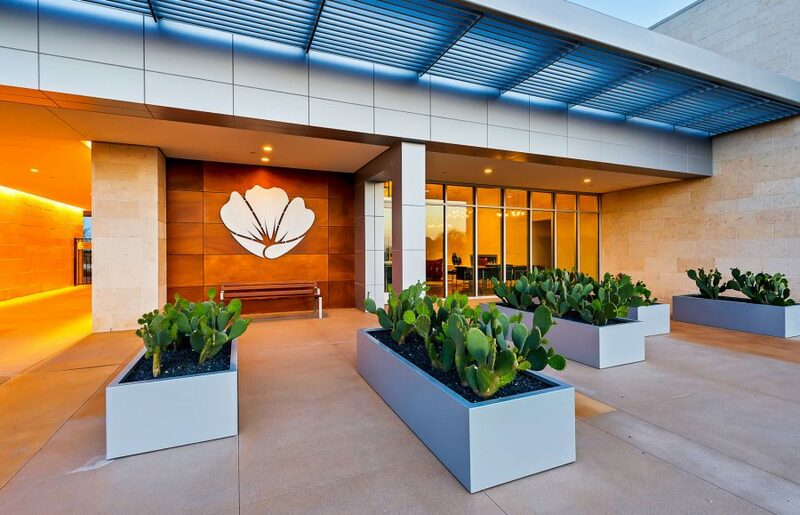 You’ll not miss the grand entry to Hollyhock, just off Hwy 380 and about three miles west of Dallas North Tollway. 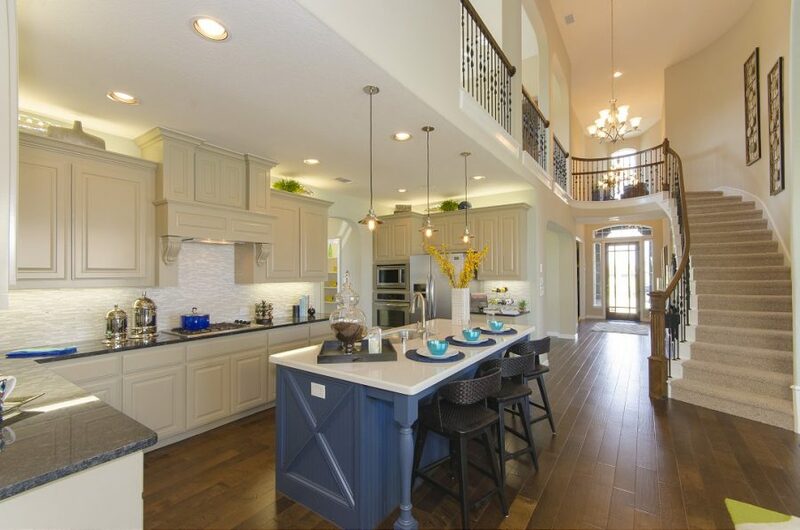 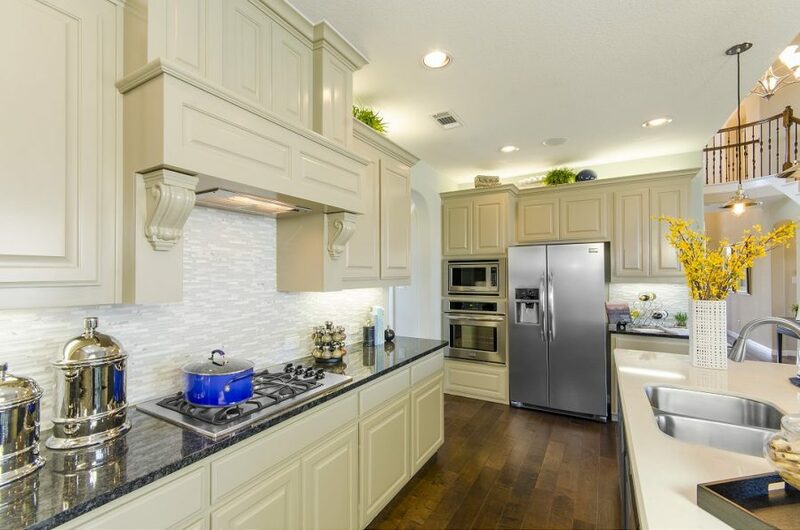 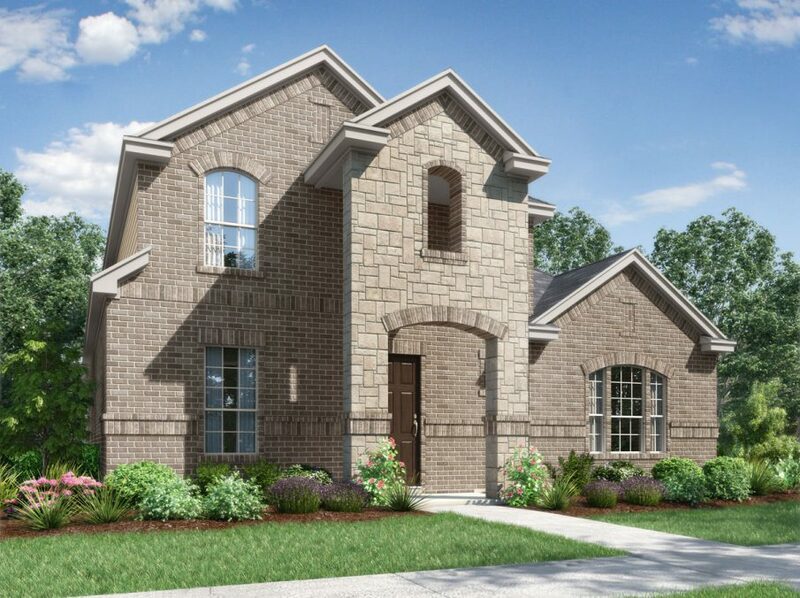 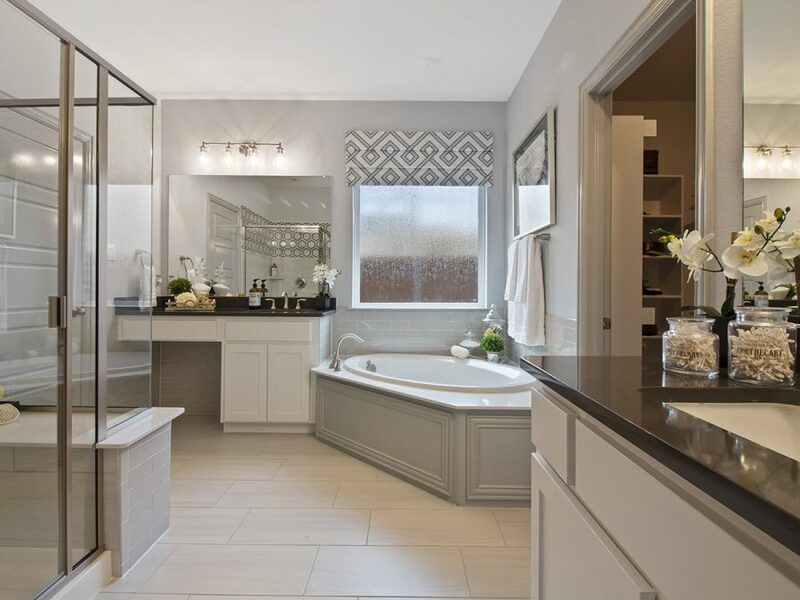 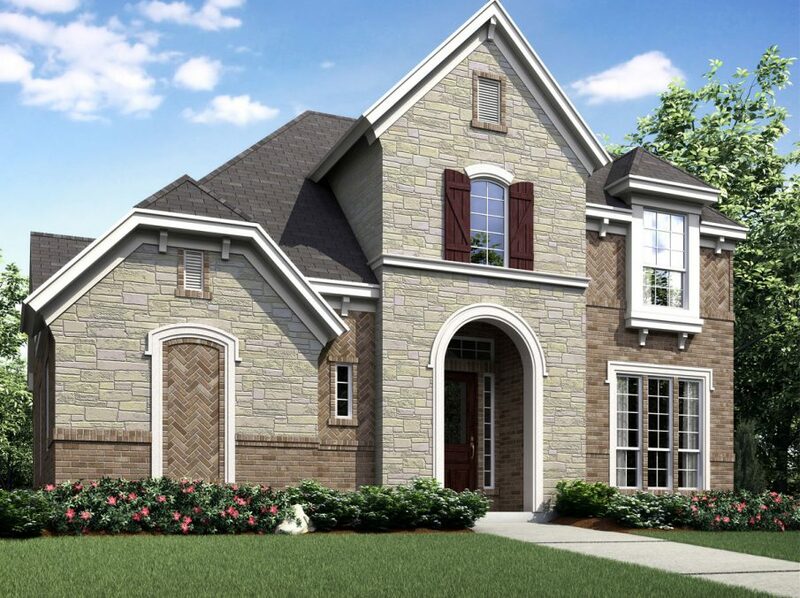 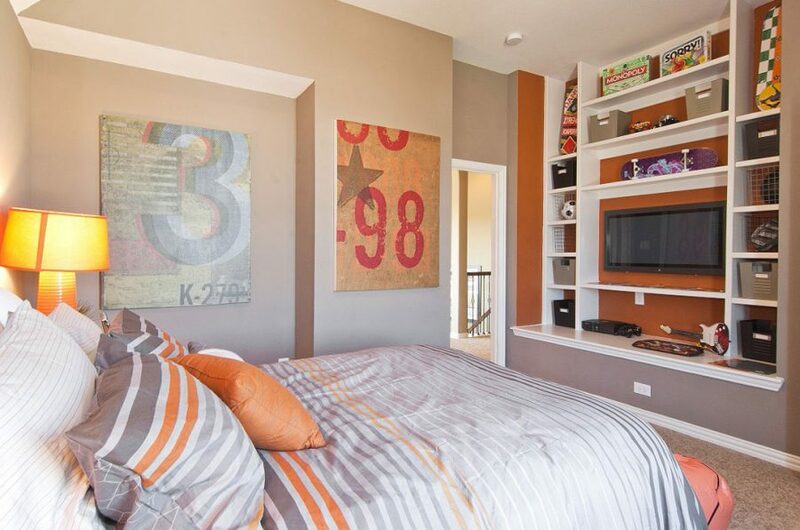 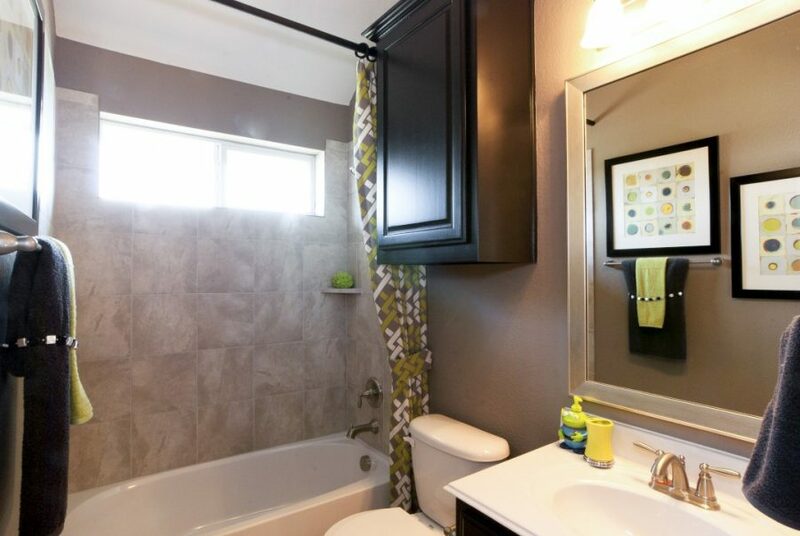 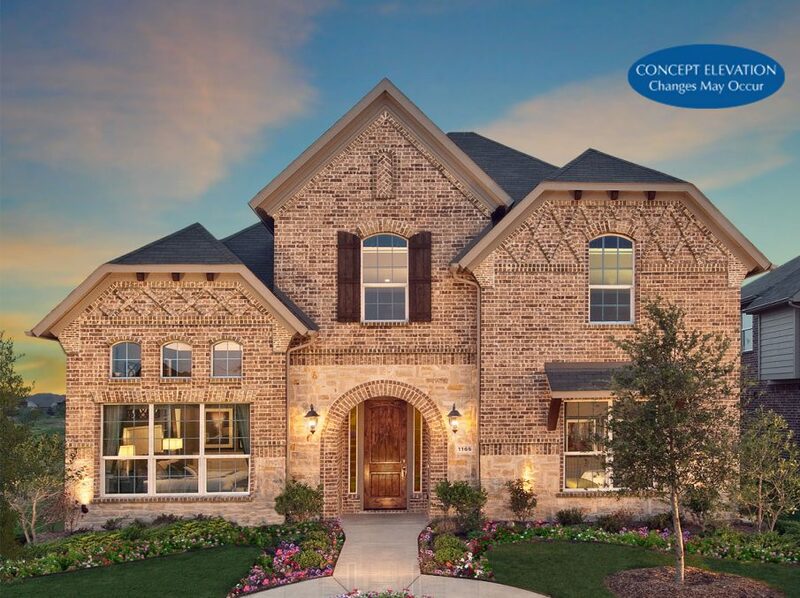 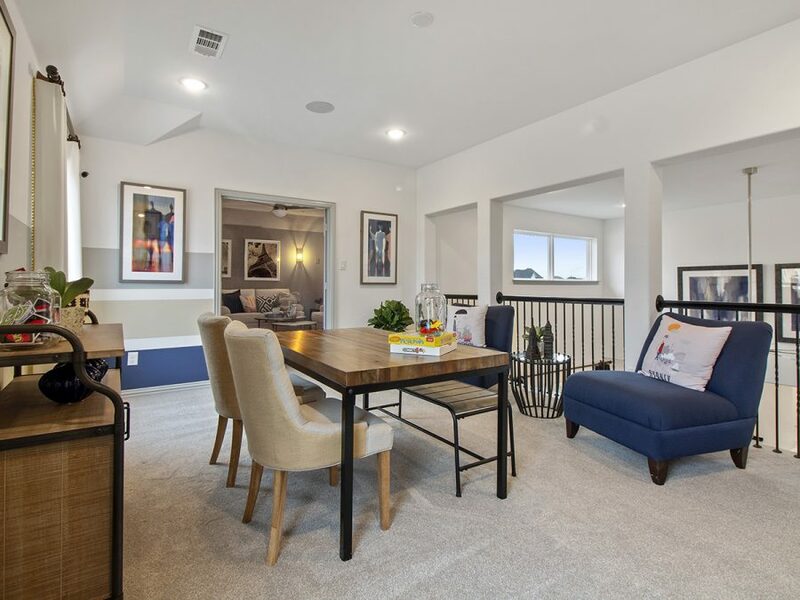 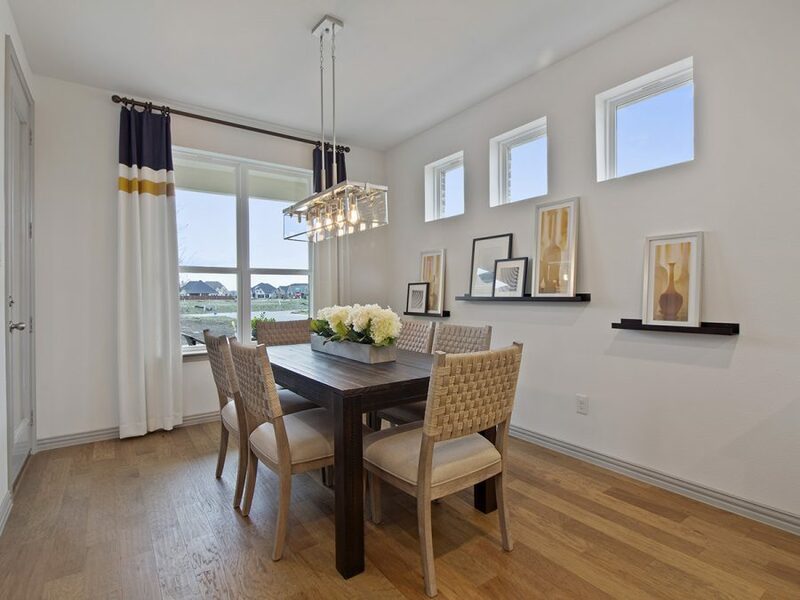 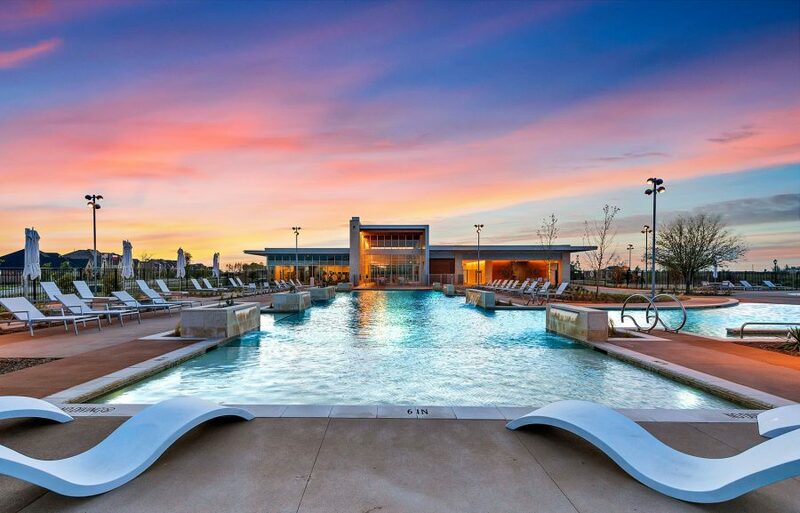 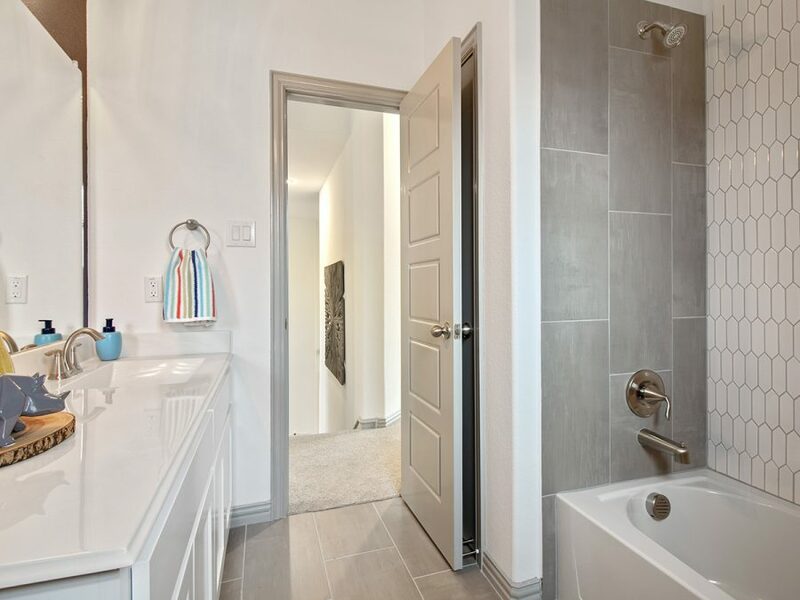 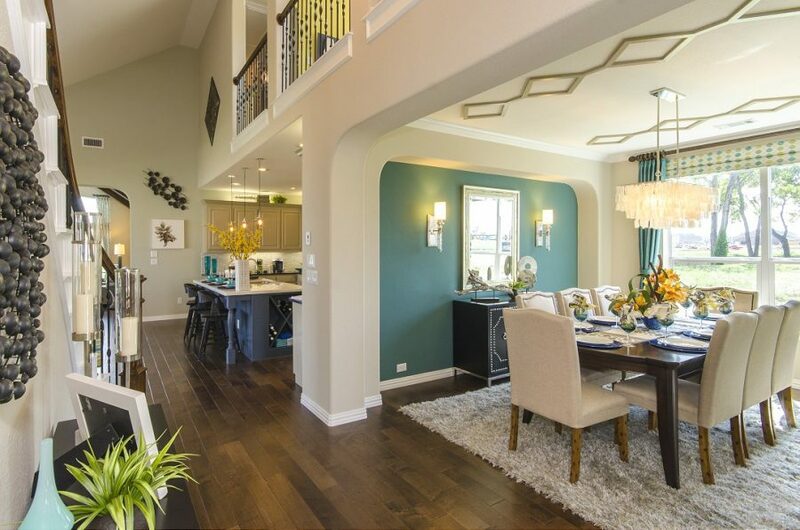 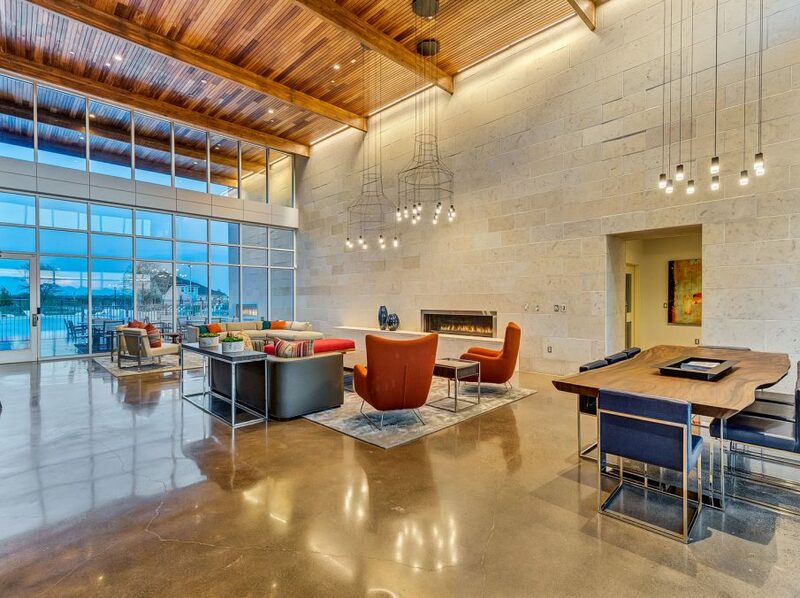 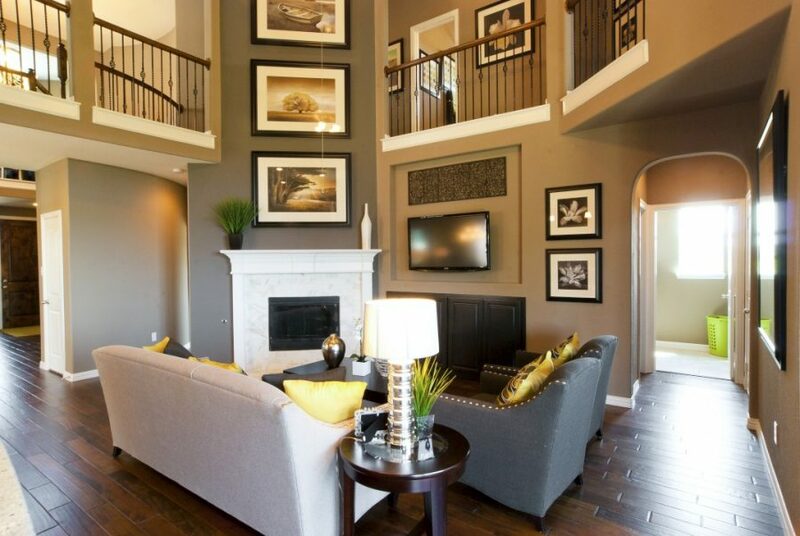 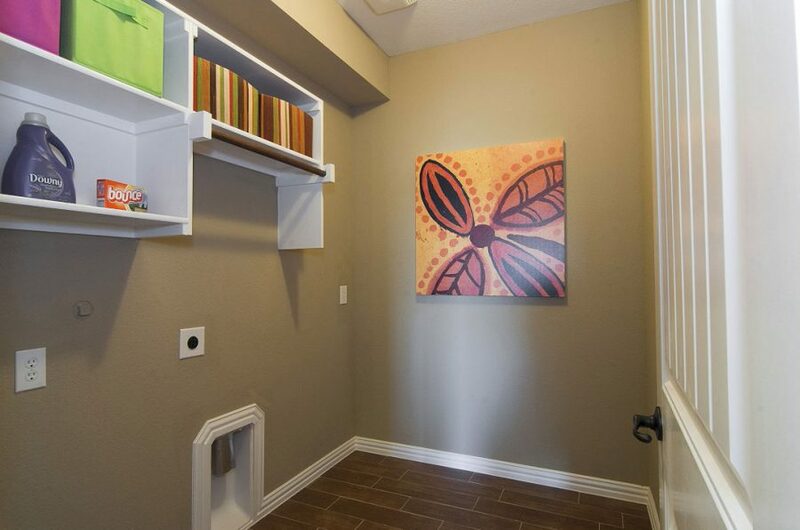 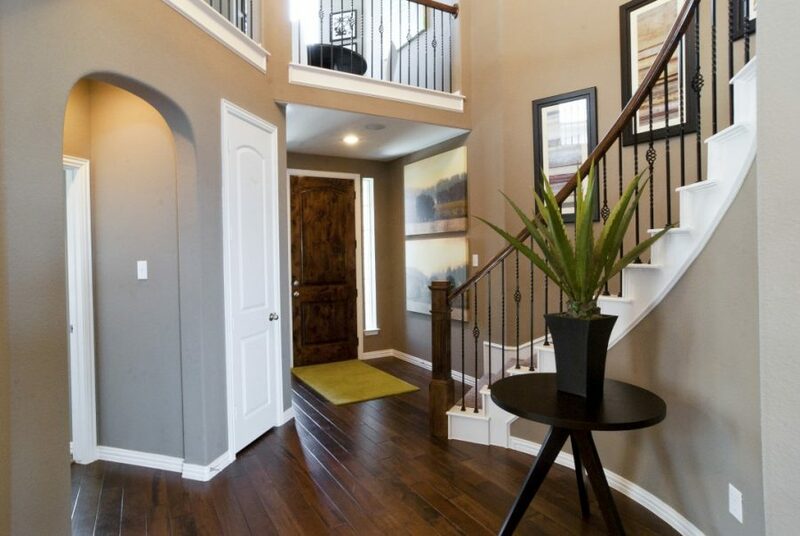 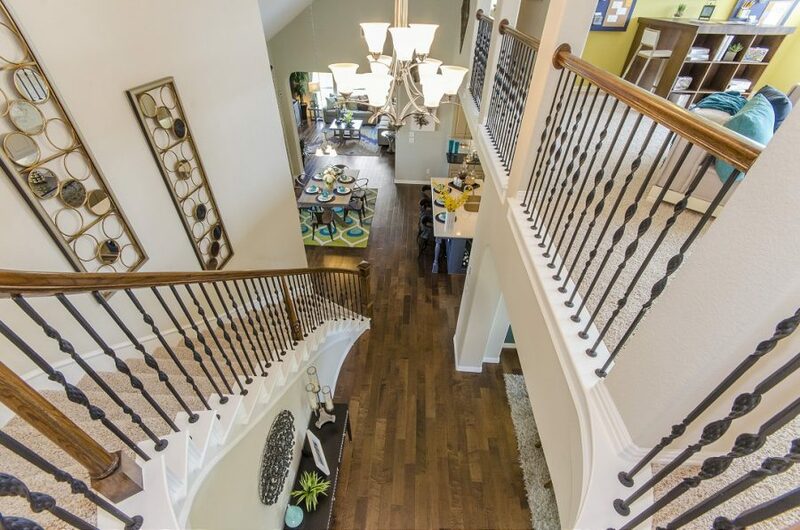 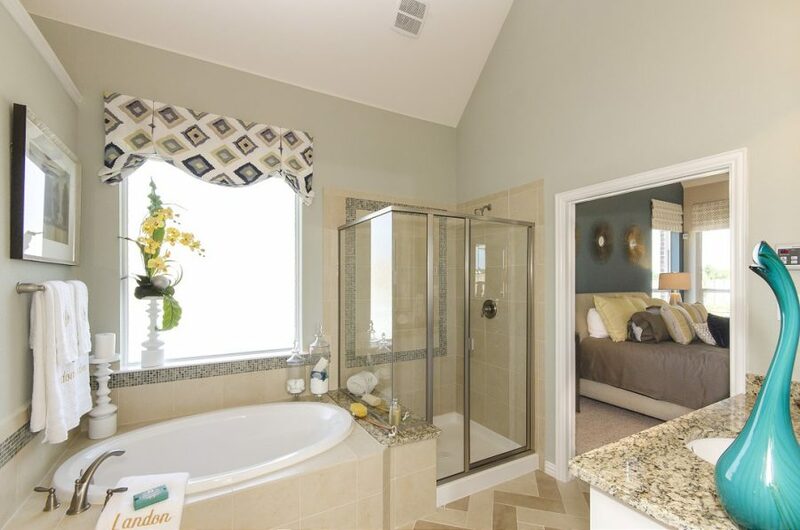 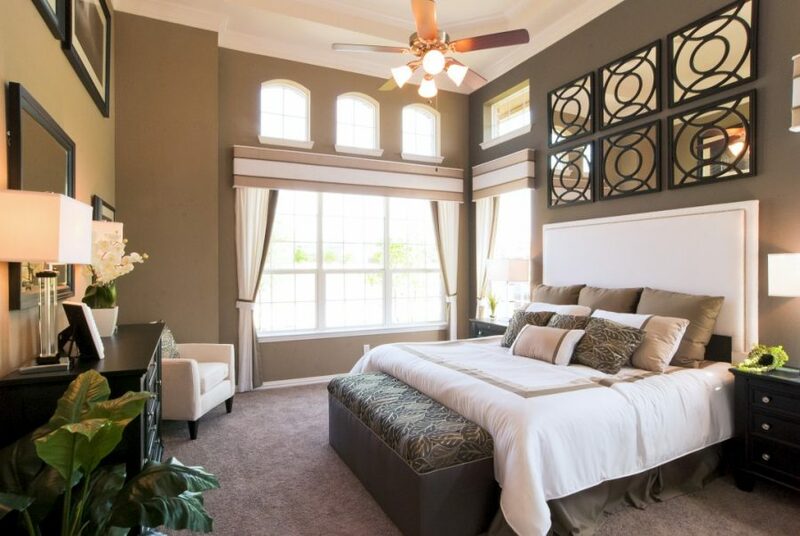 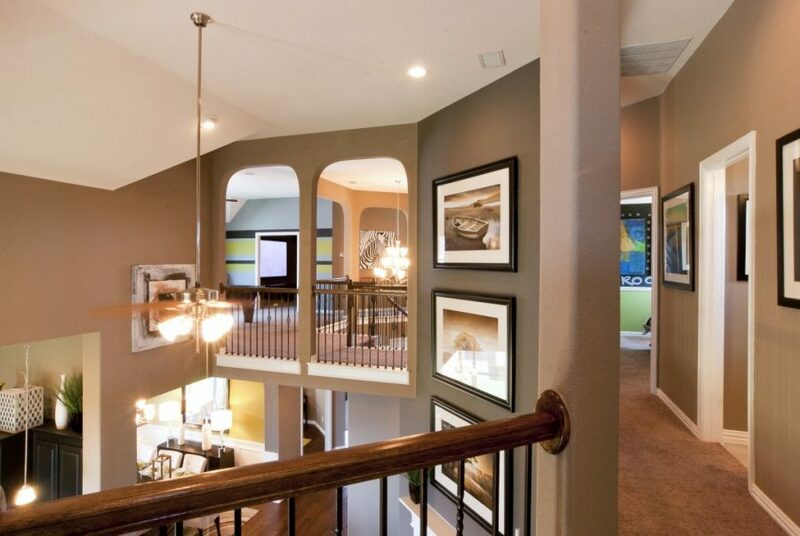 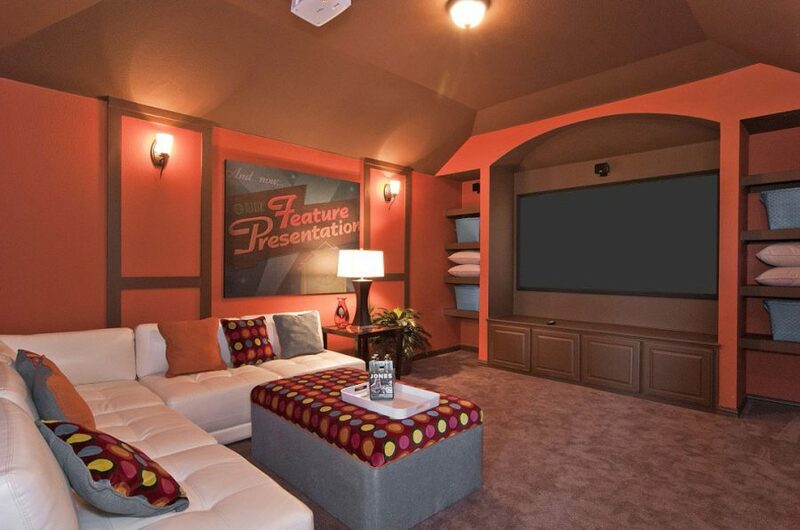 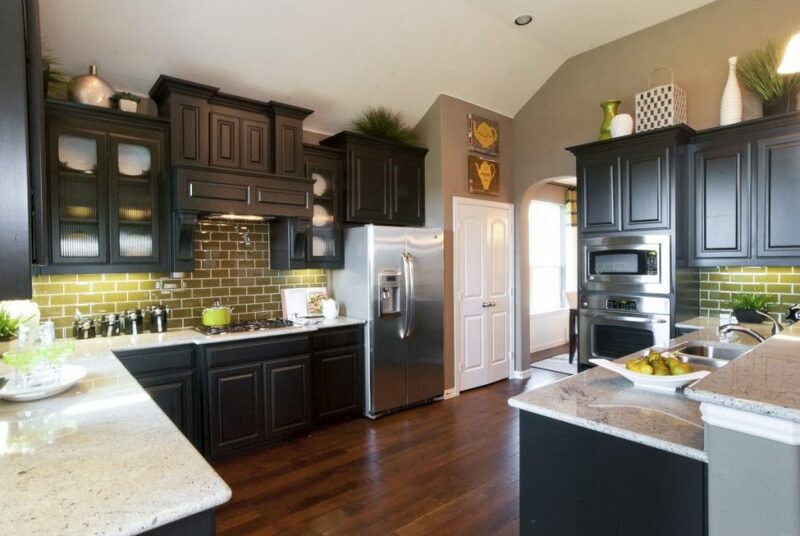 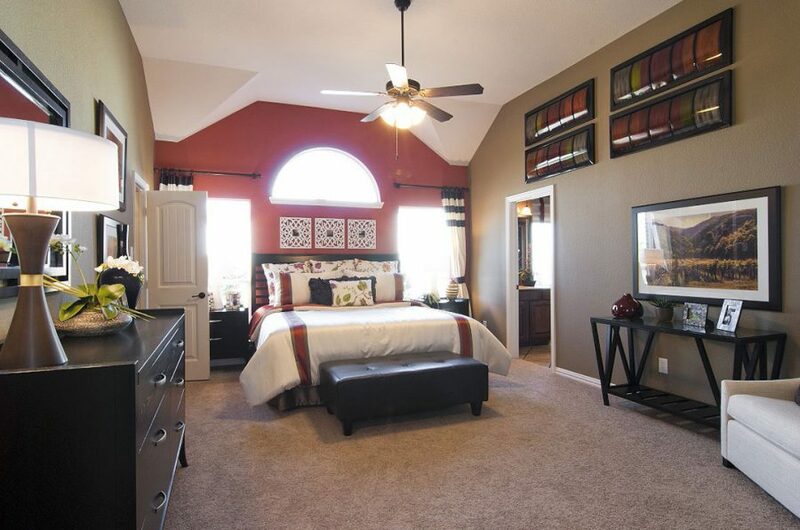 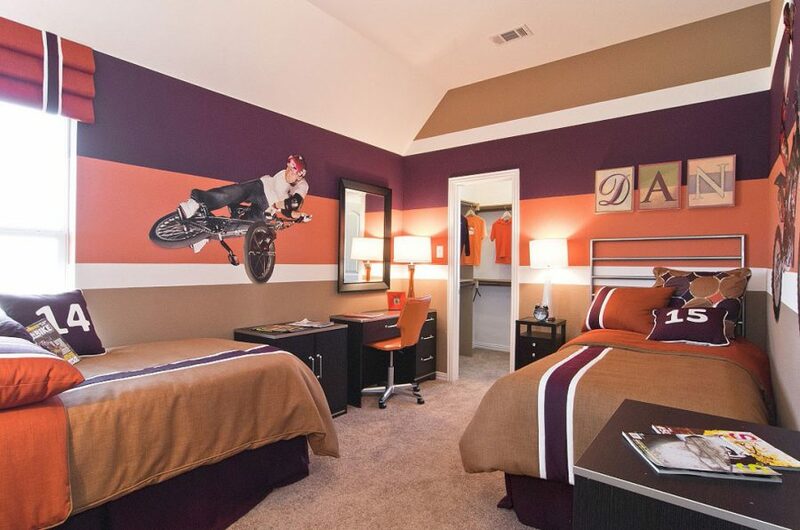 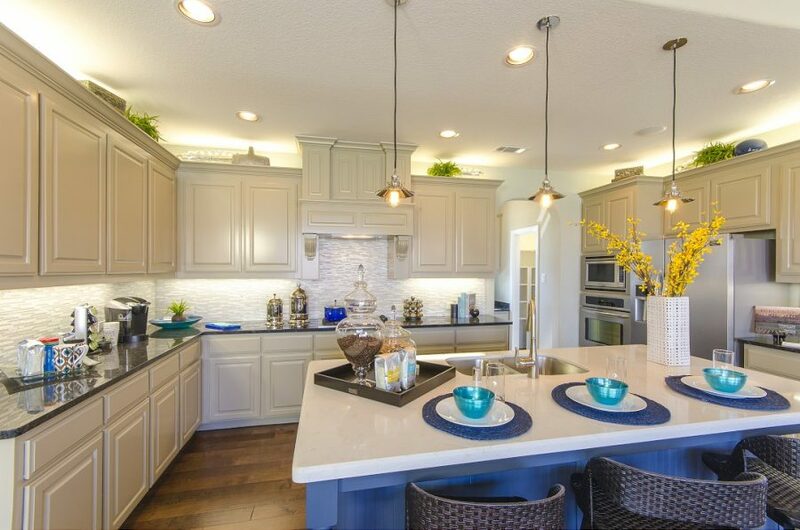 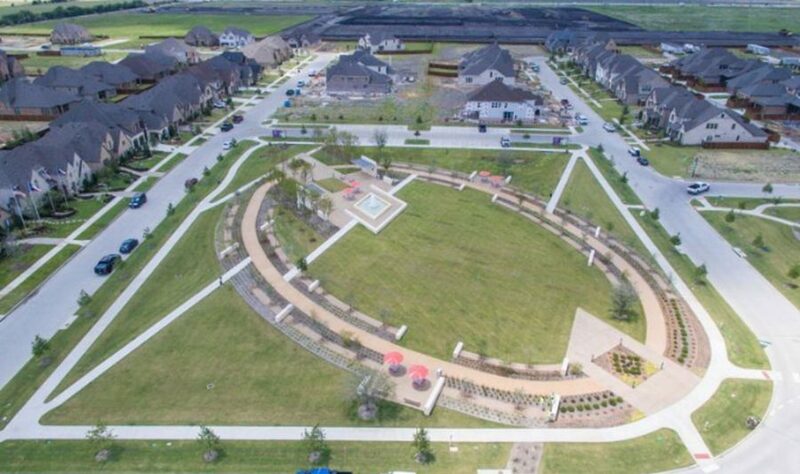 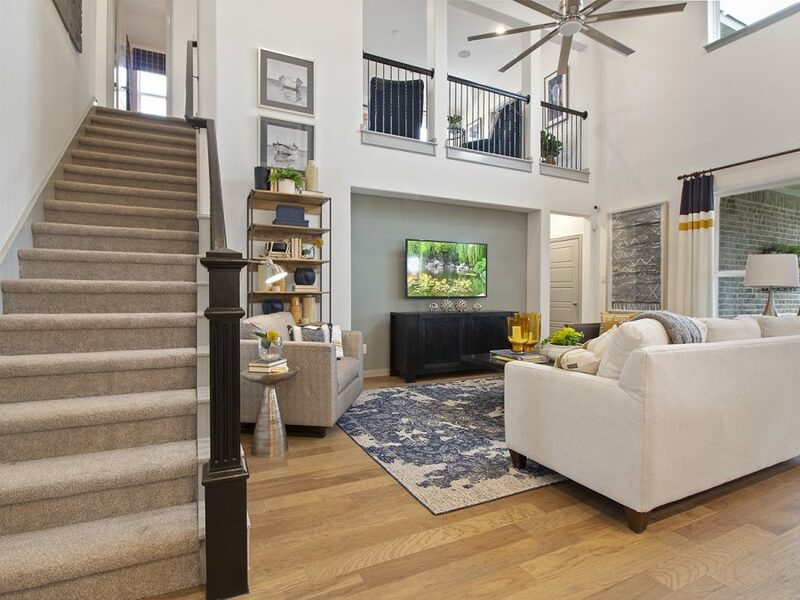 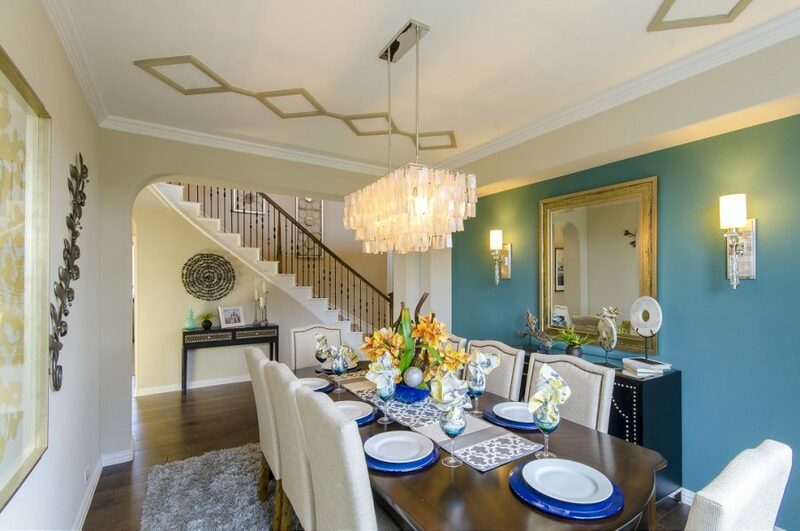 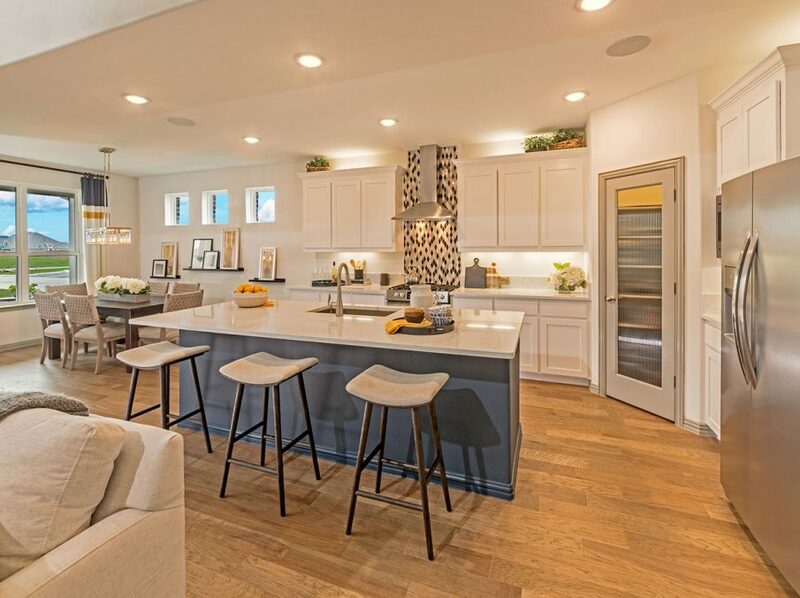 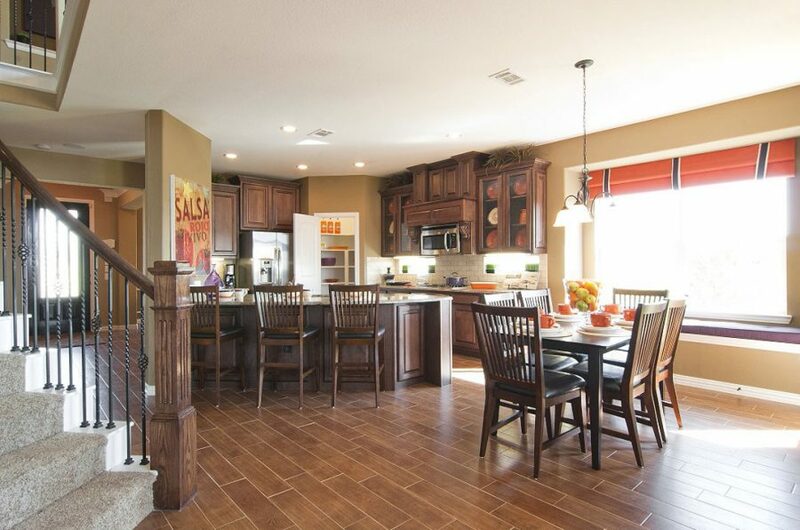 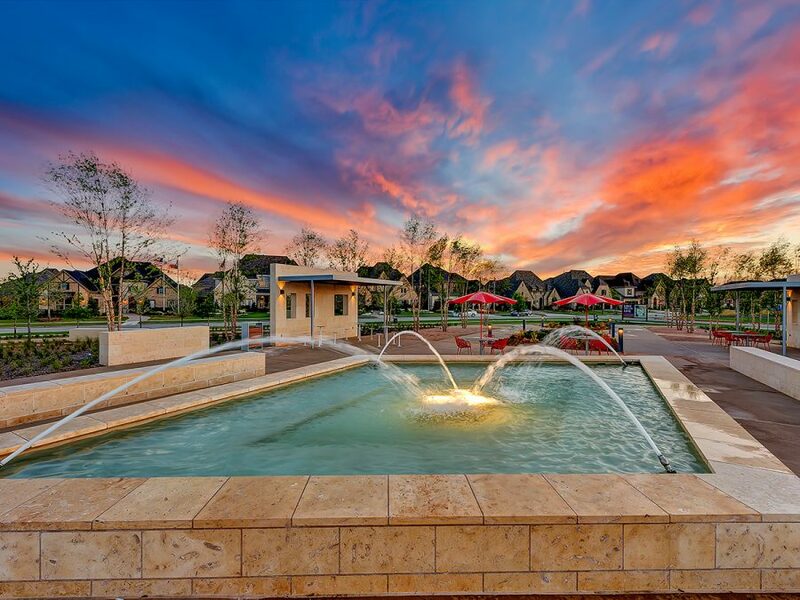 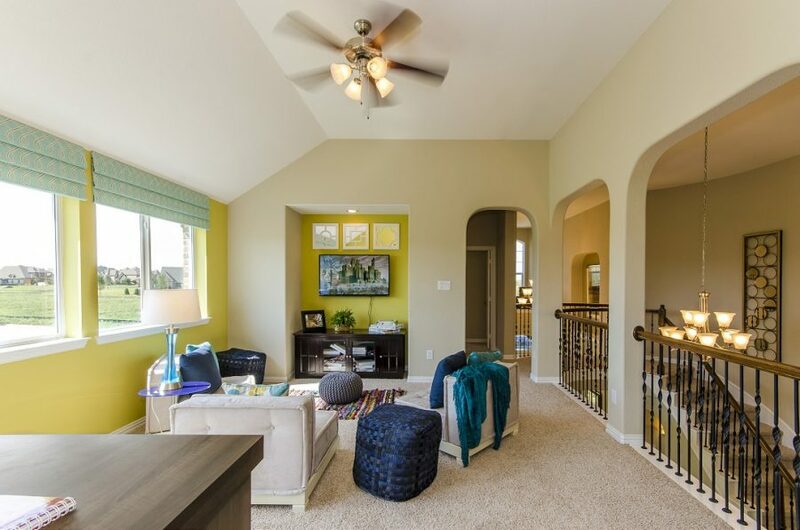 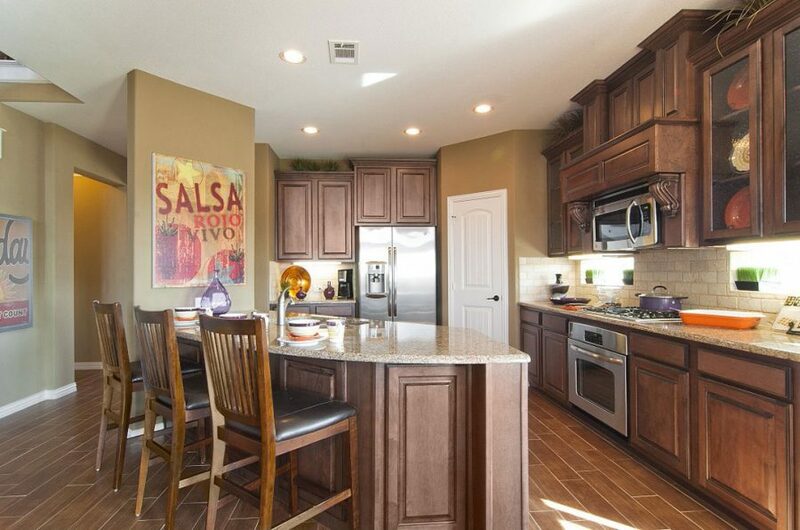 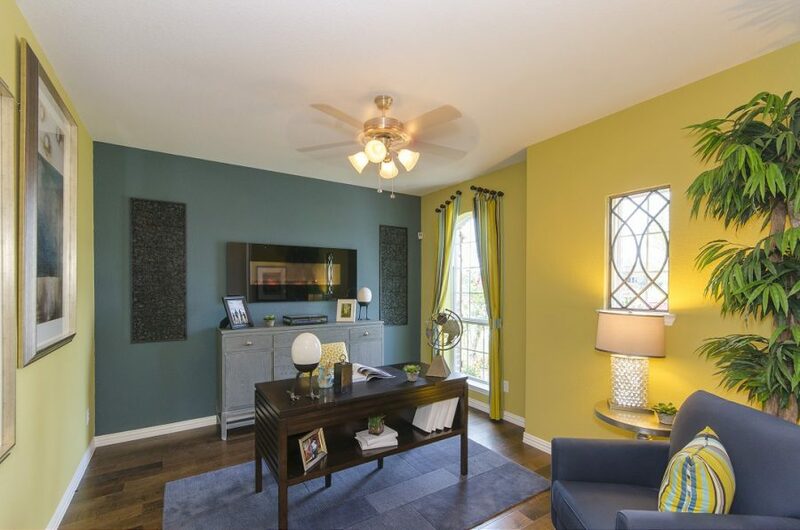 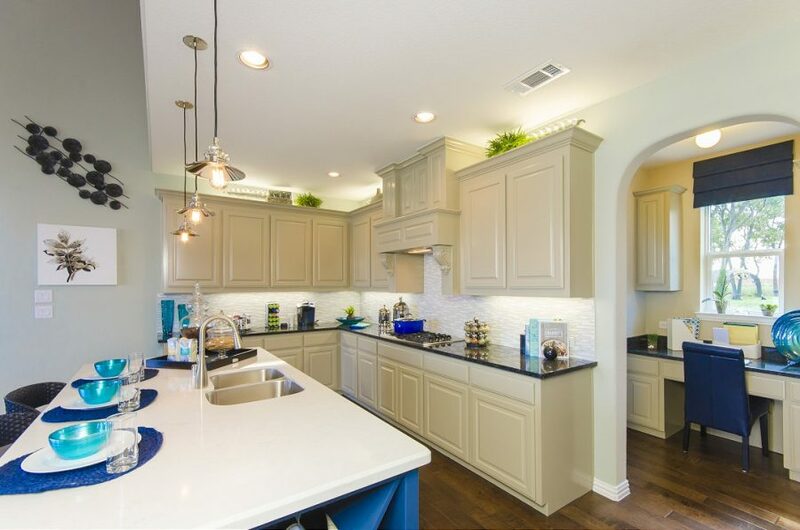 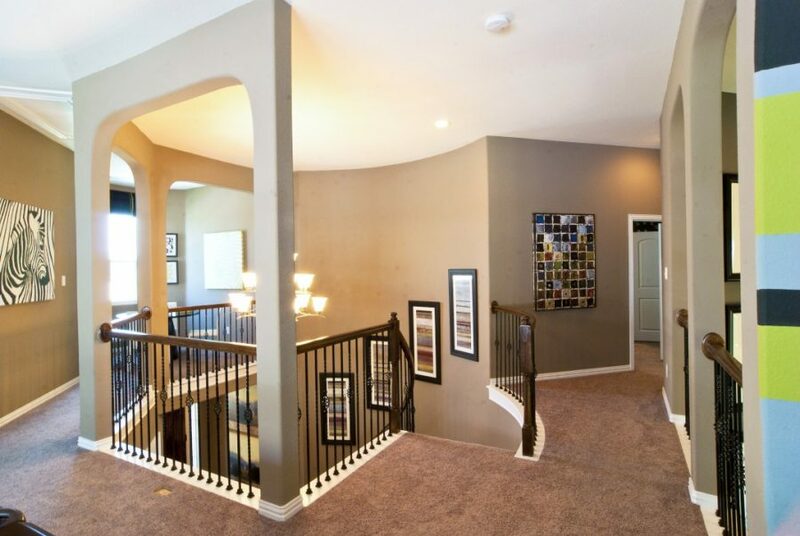 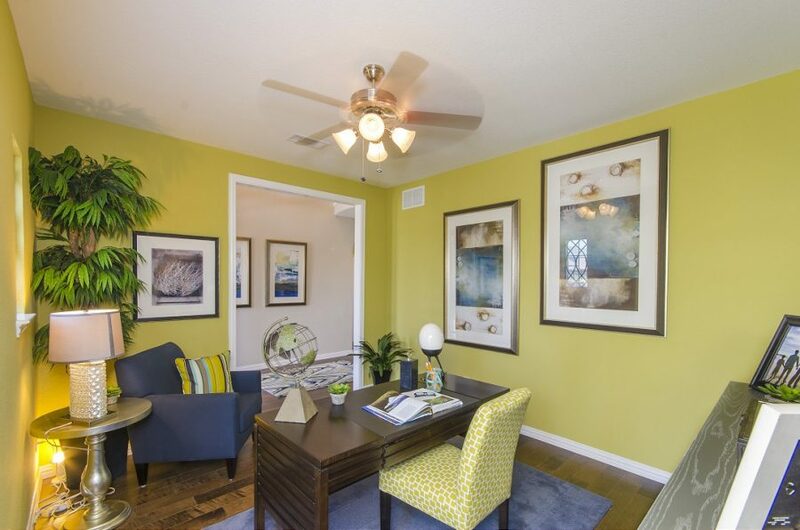 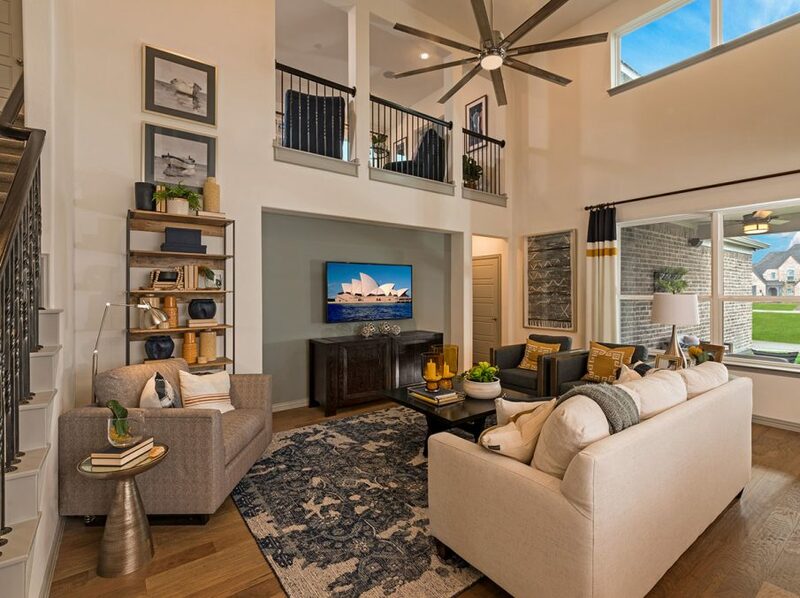 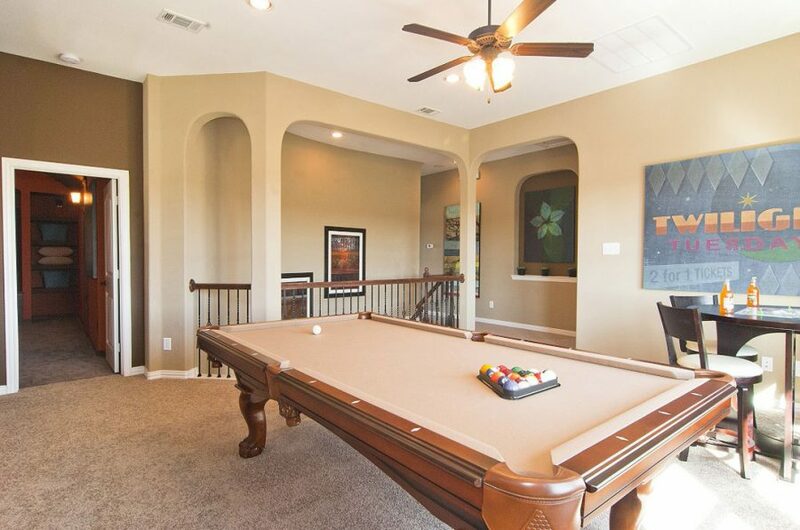 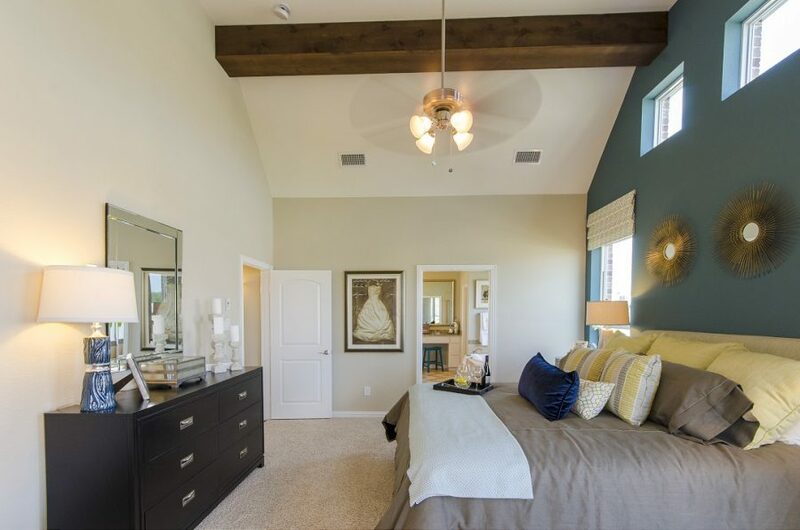 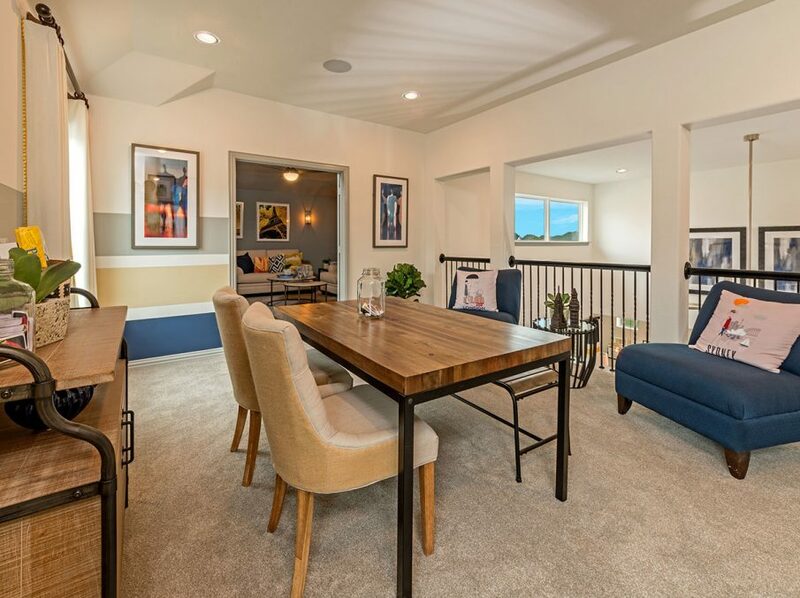 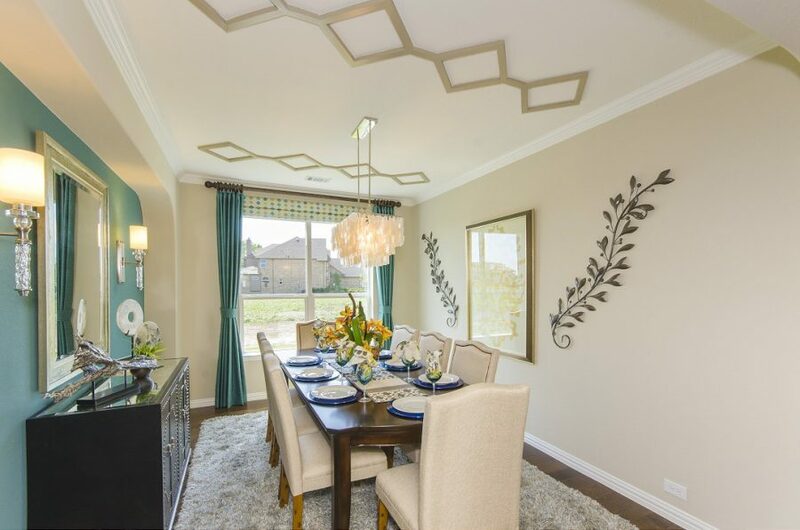 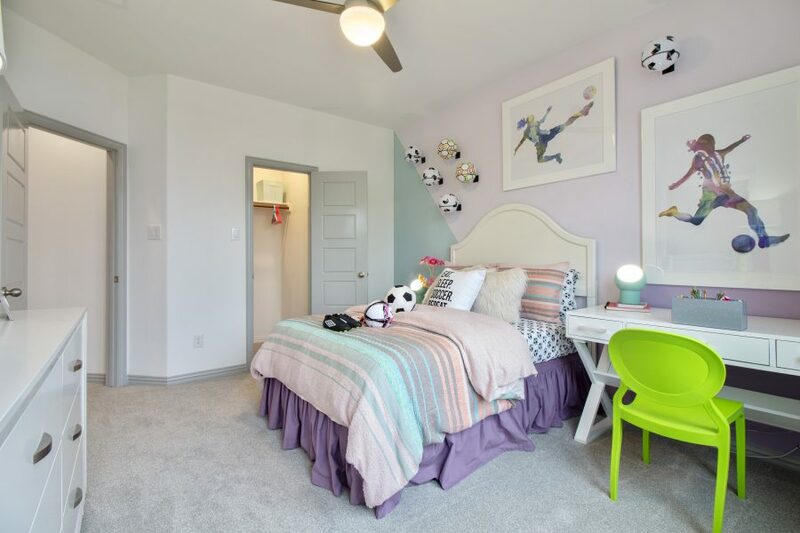 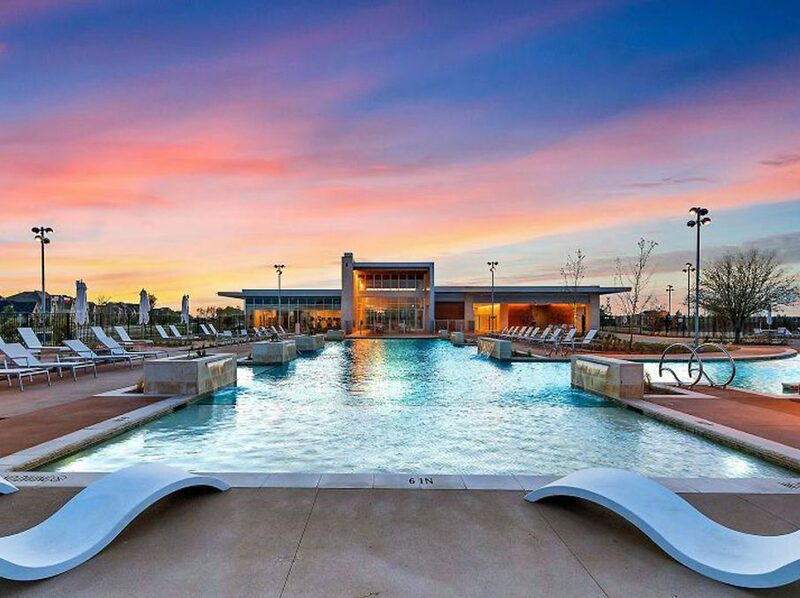 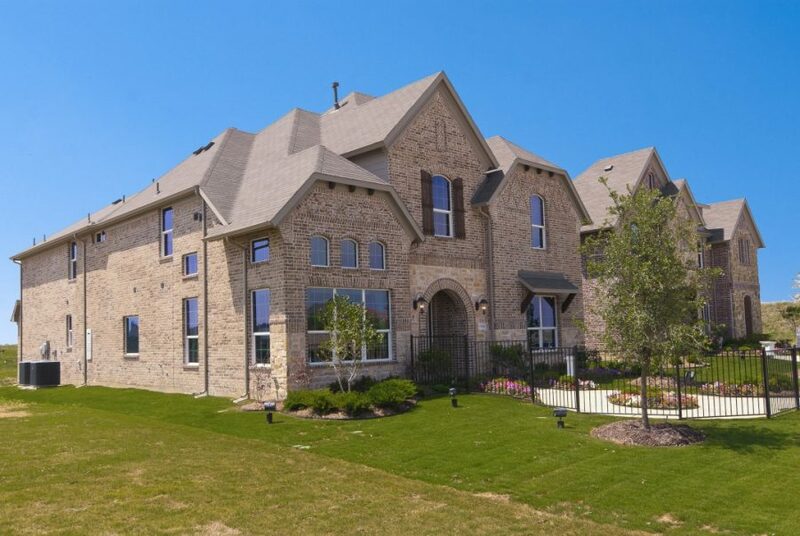 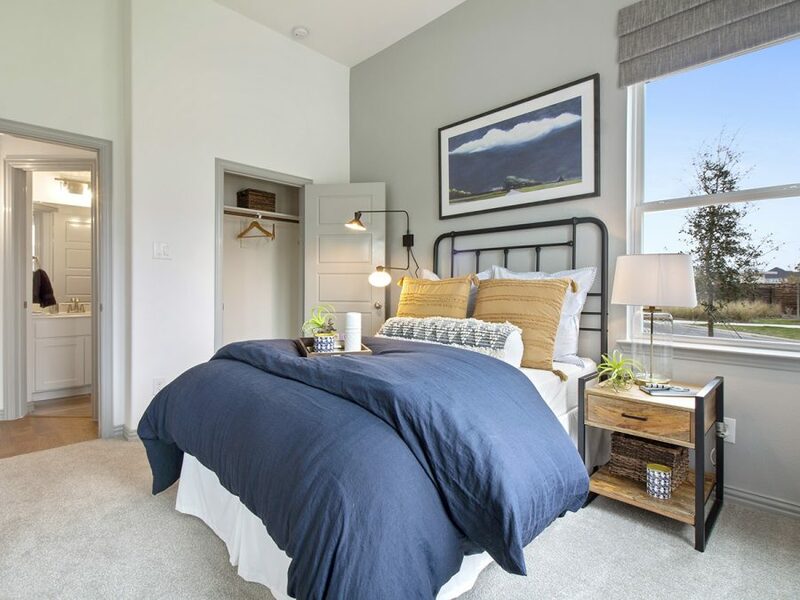 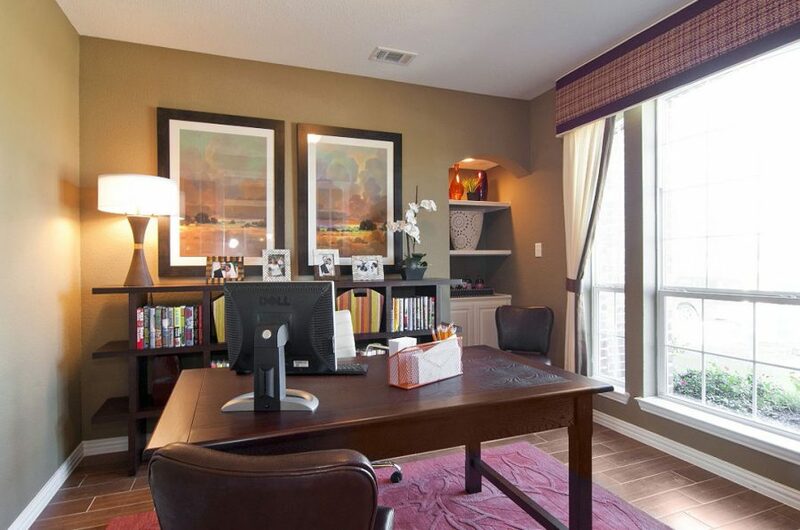 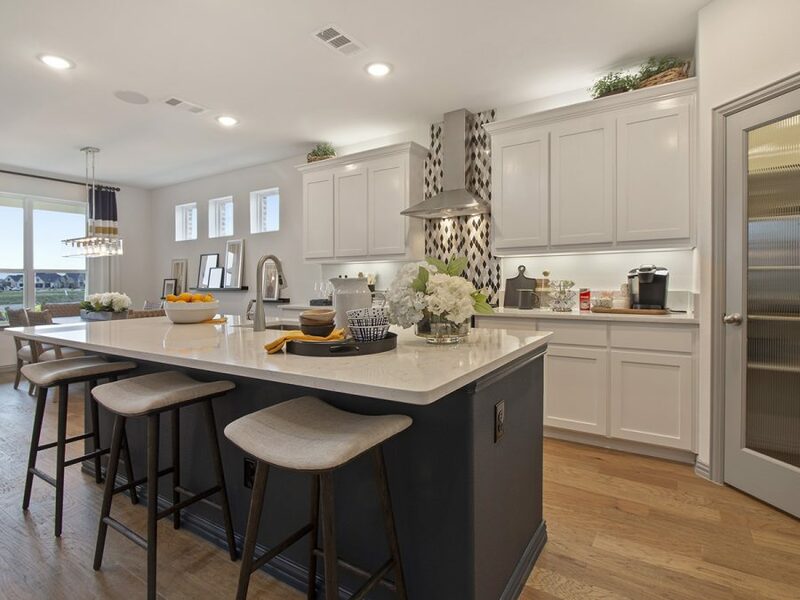 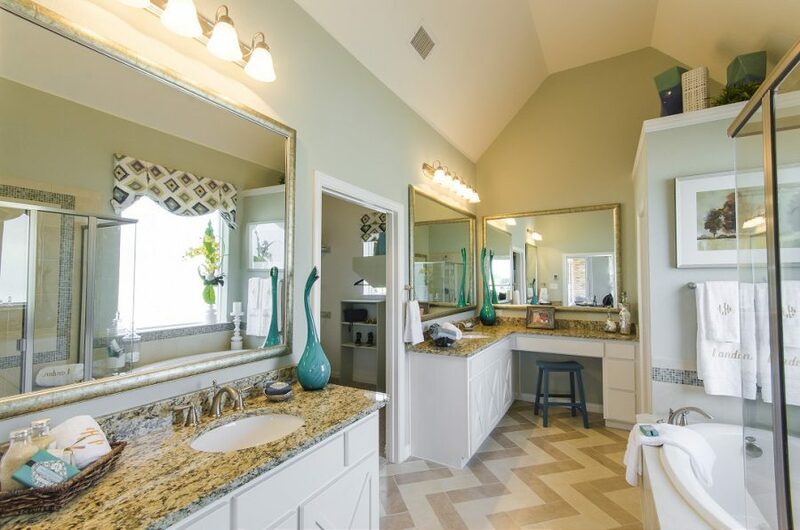 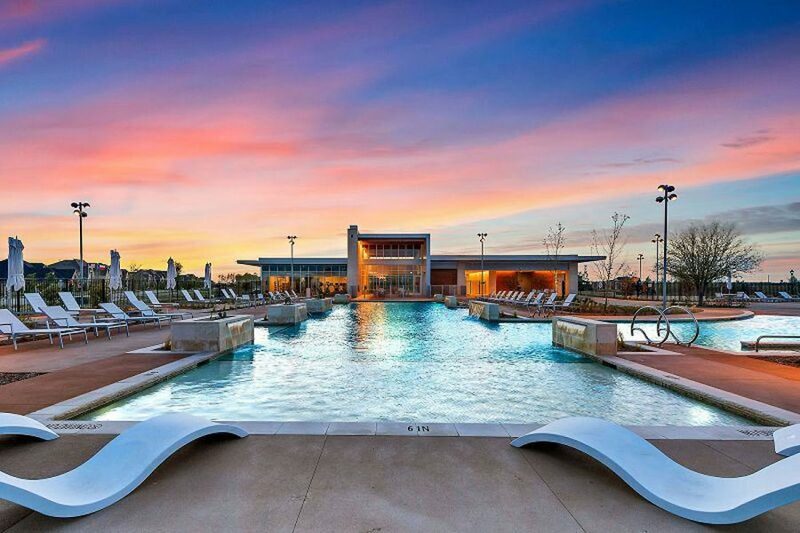 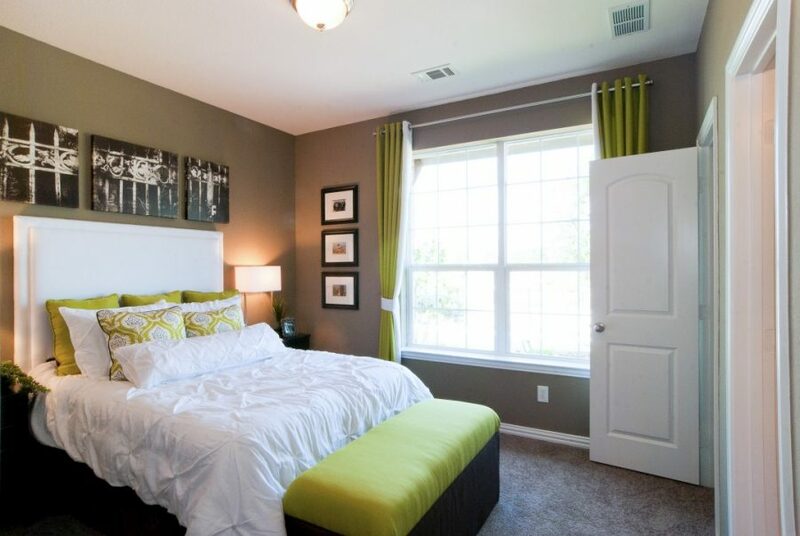 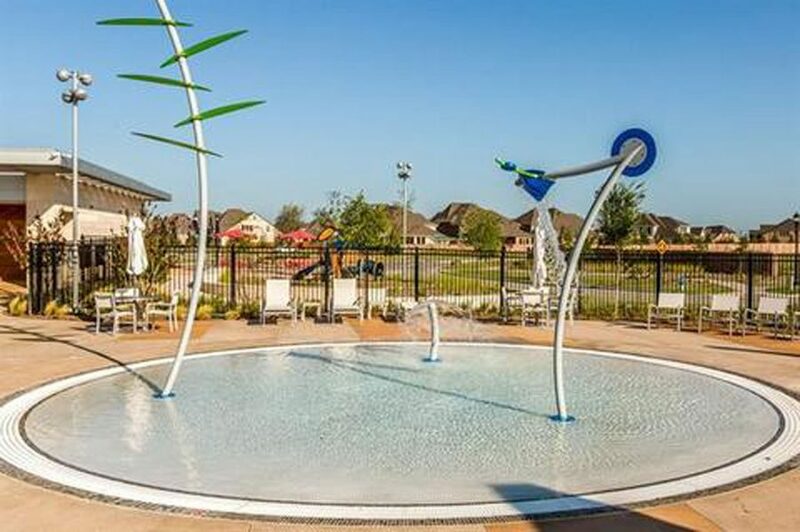 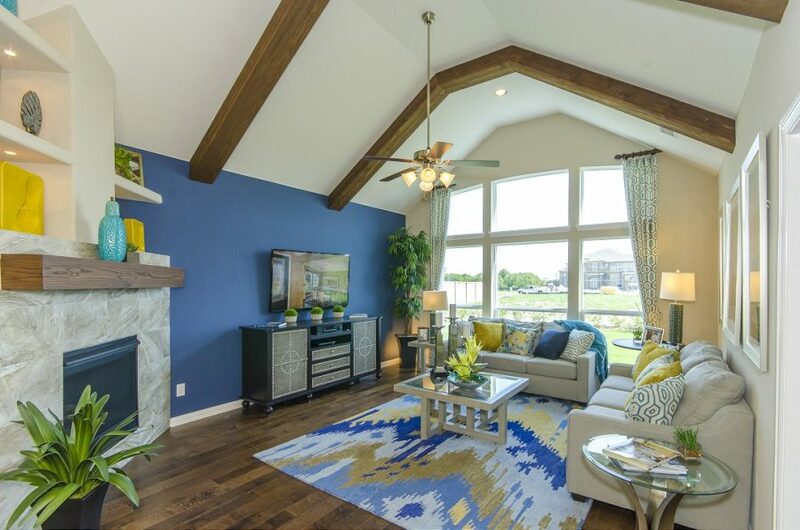 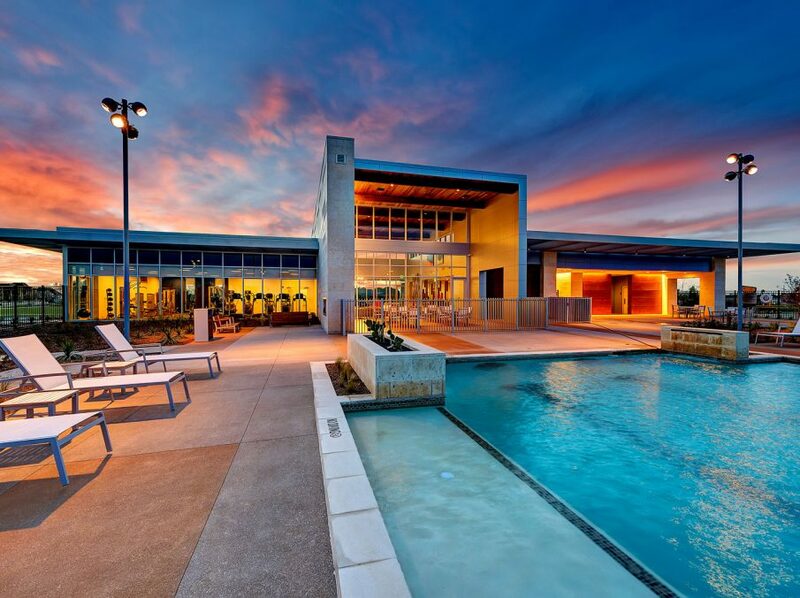 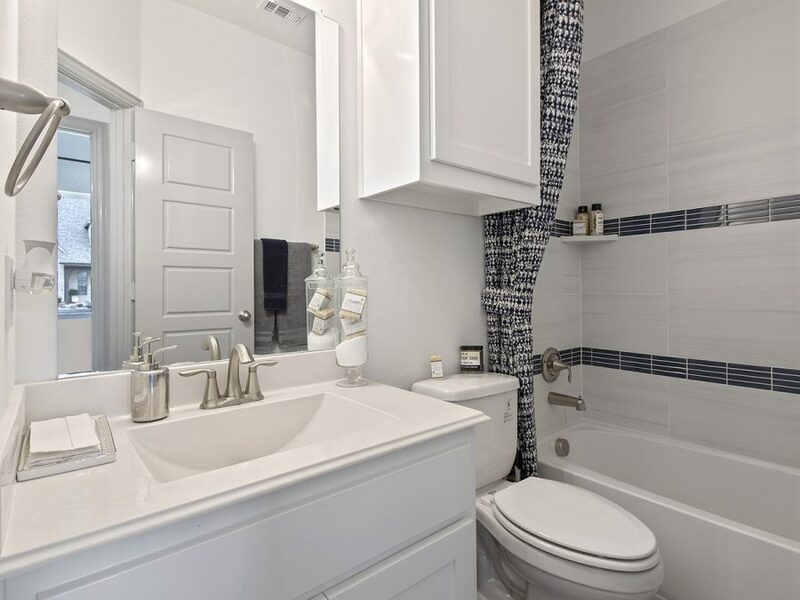 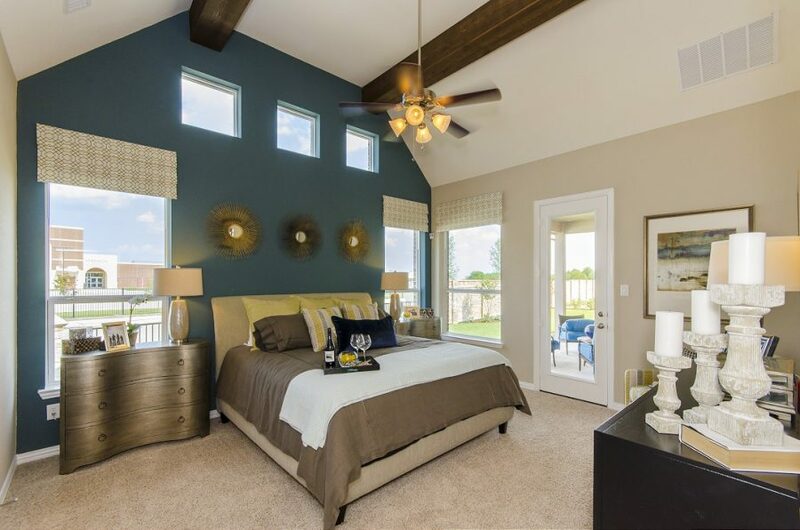 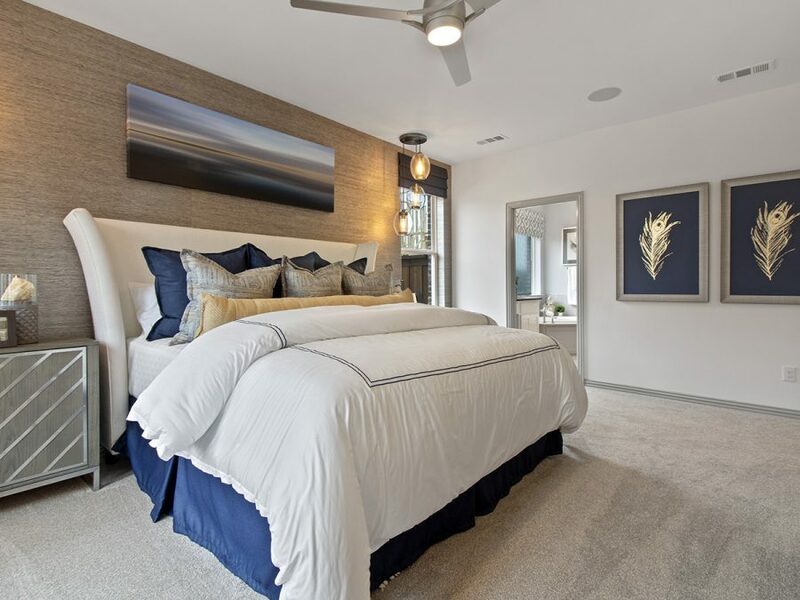 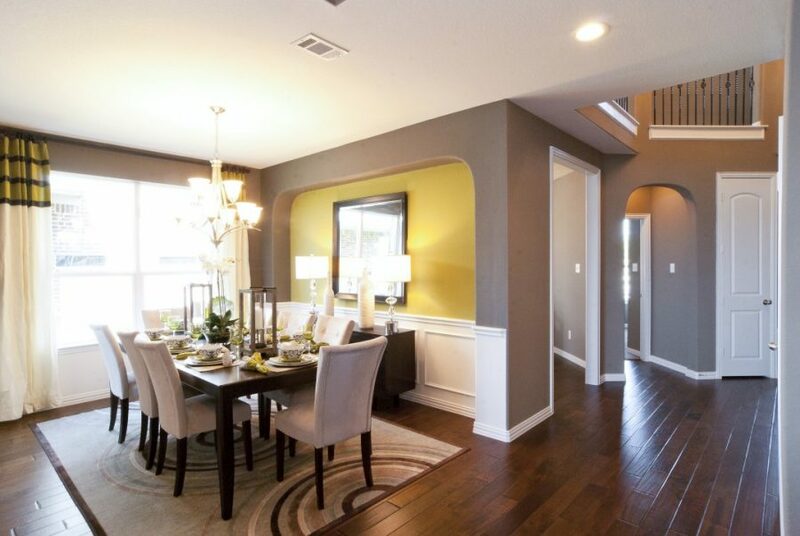 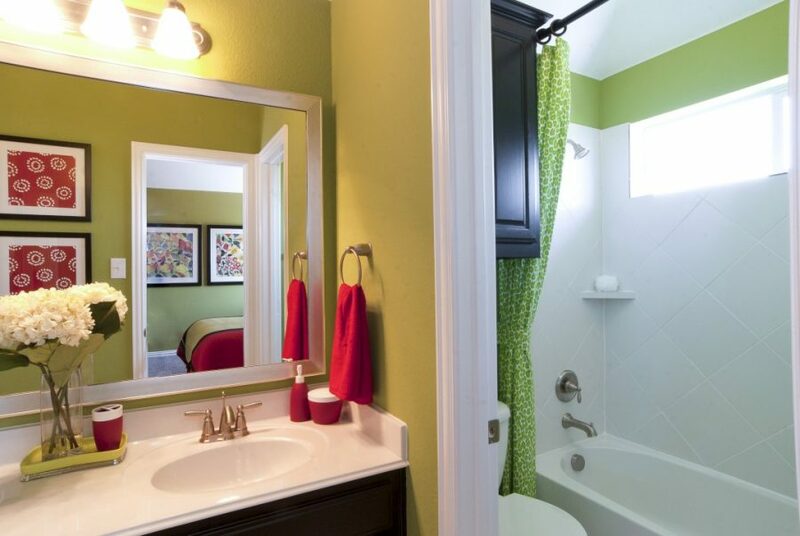 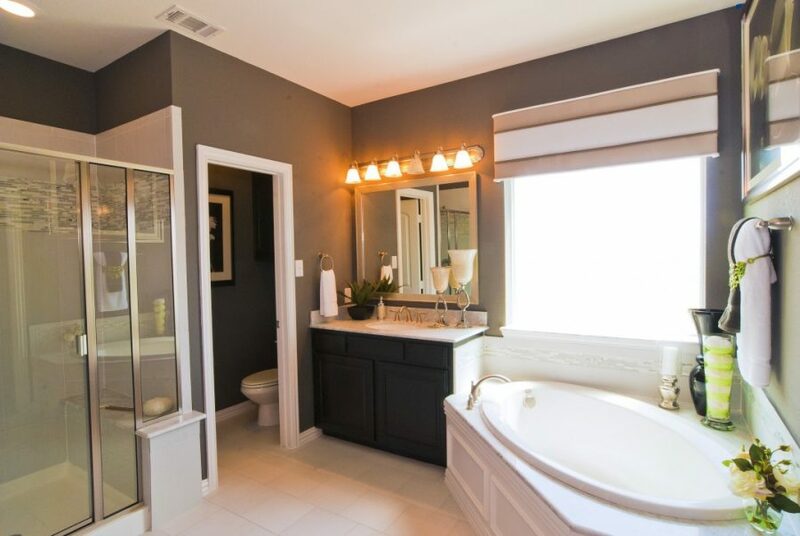 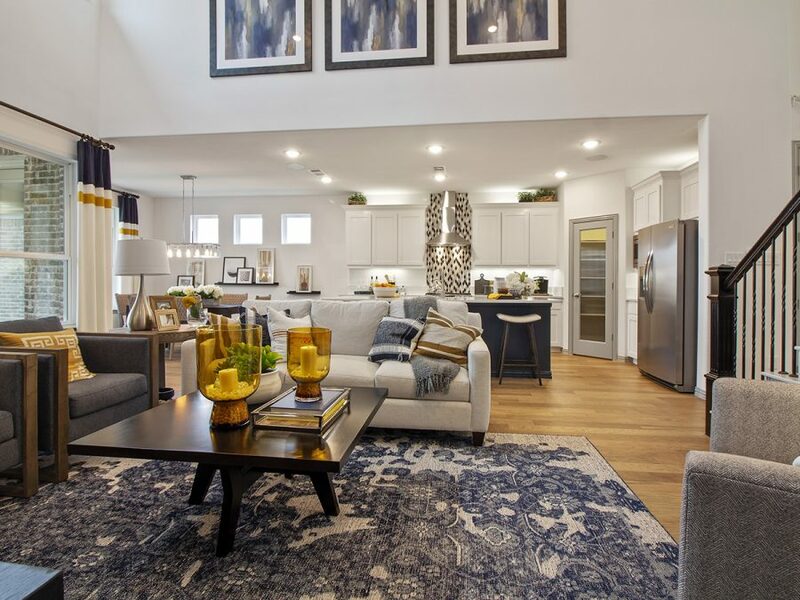 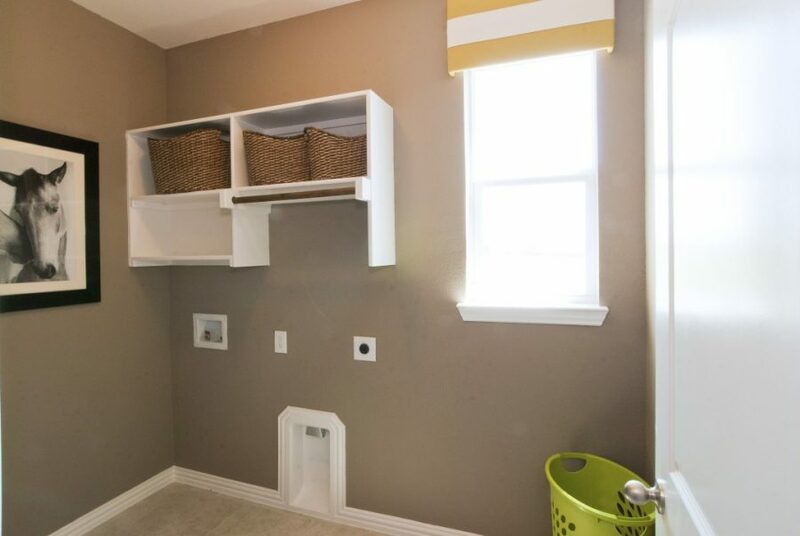 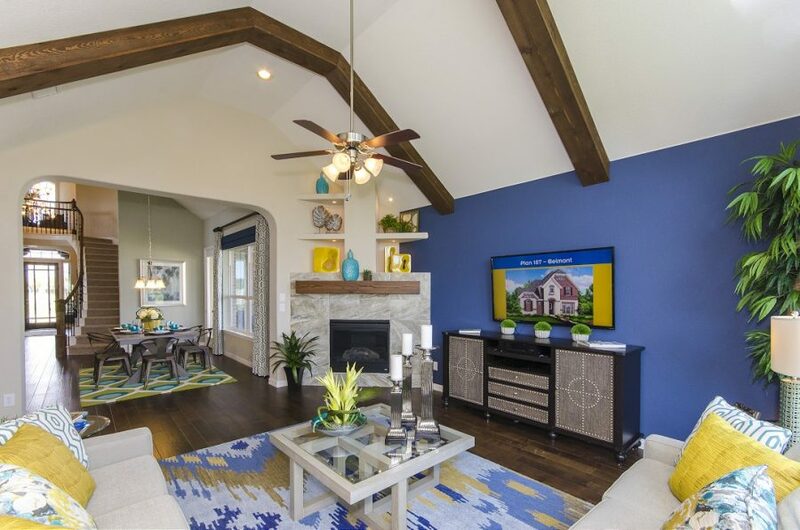 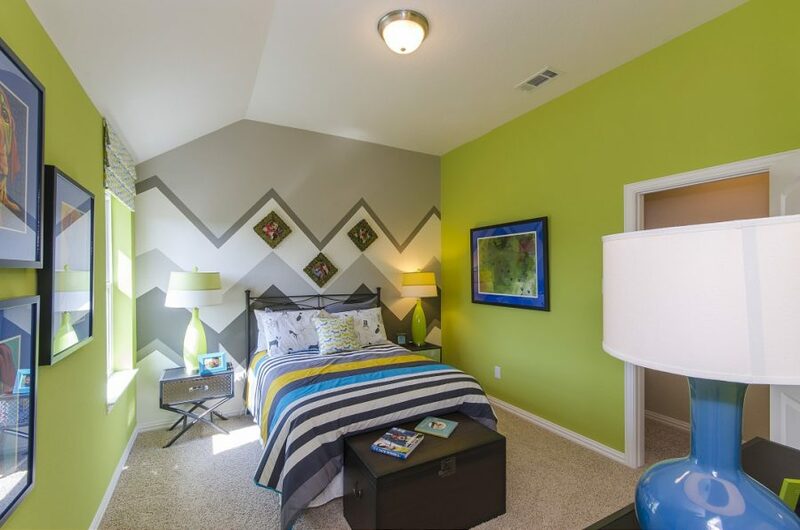 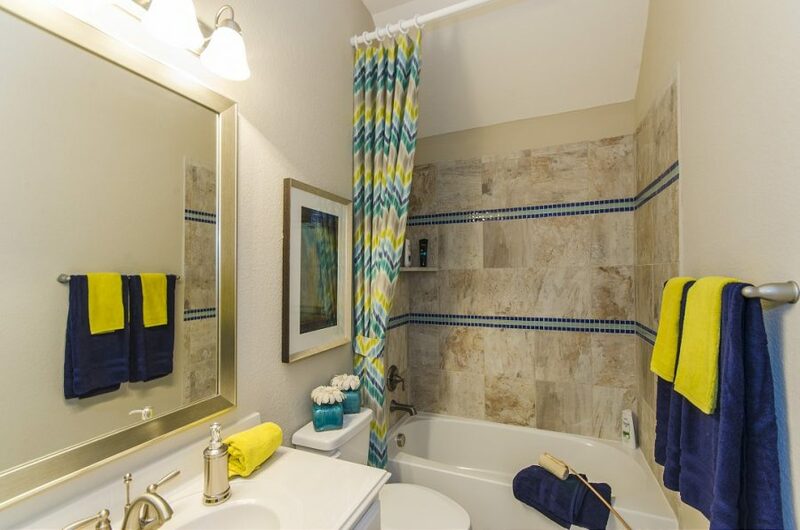 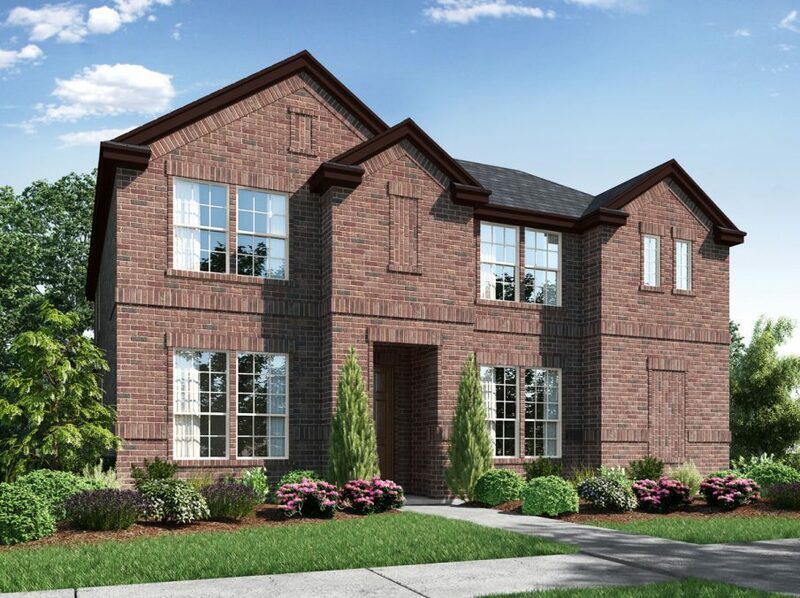 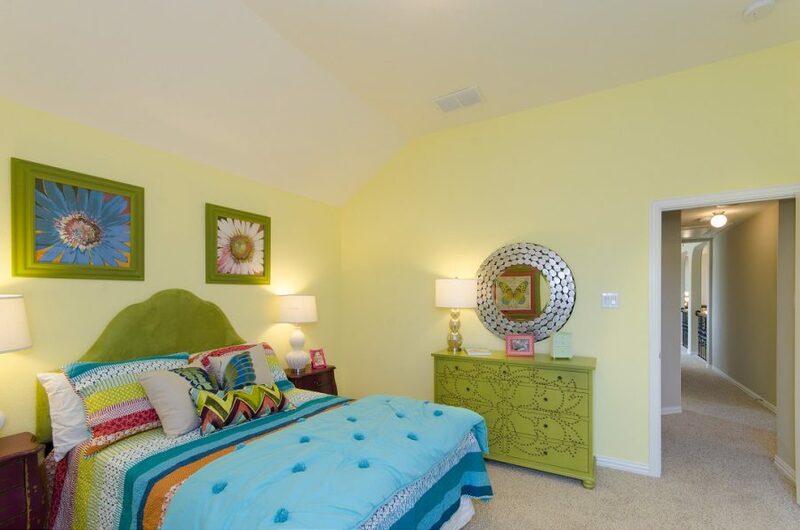 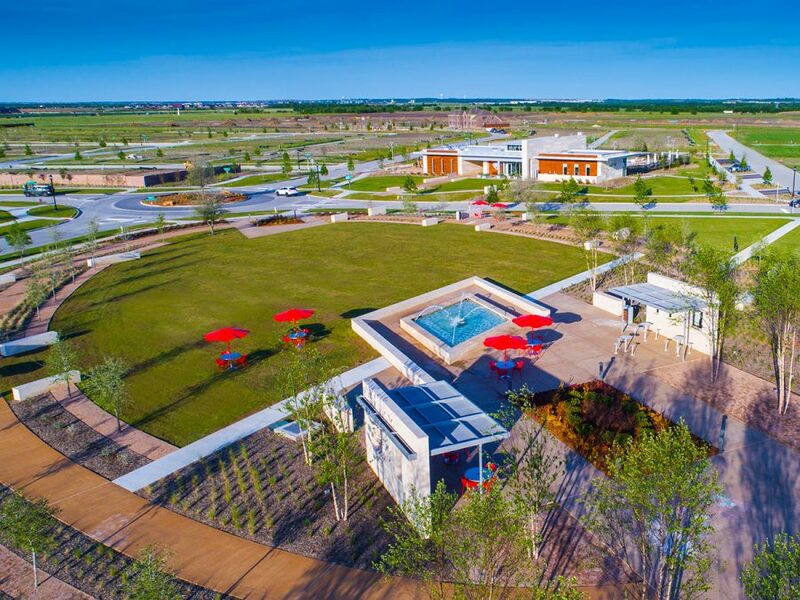 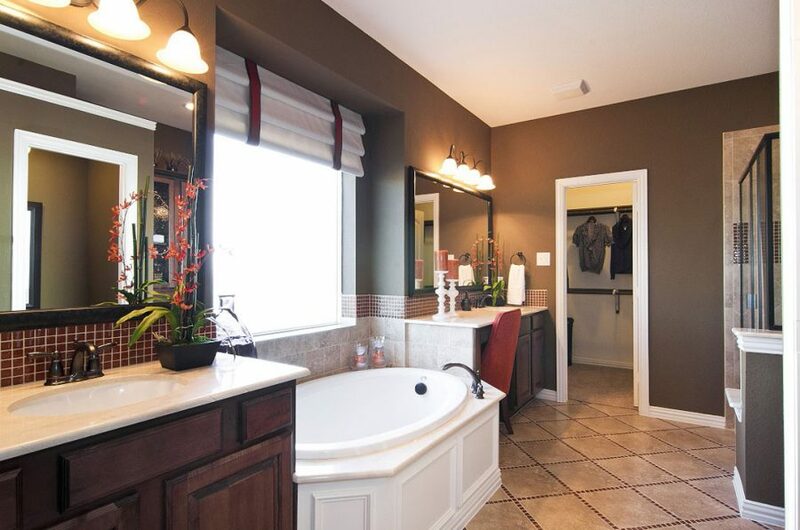 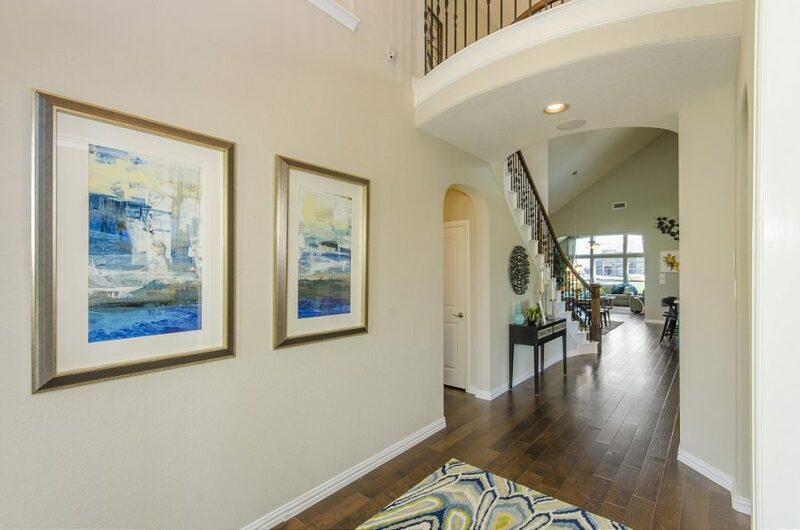 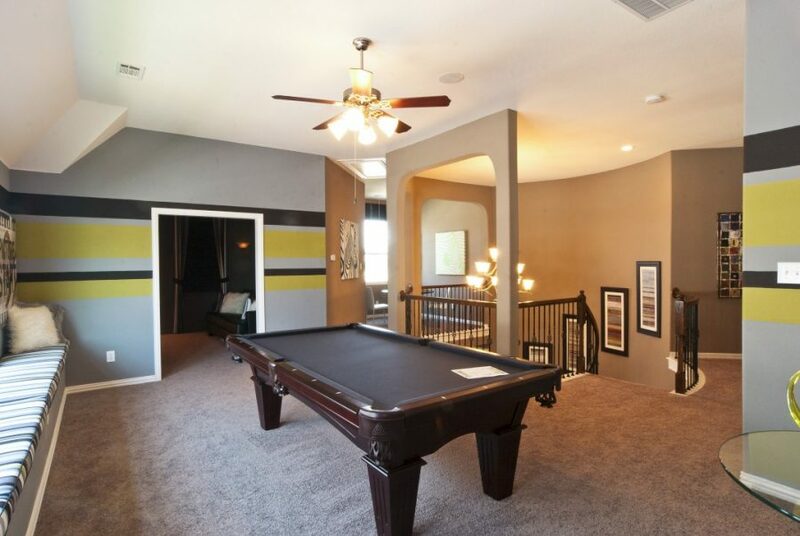 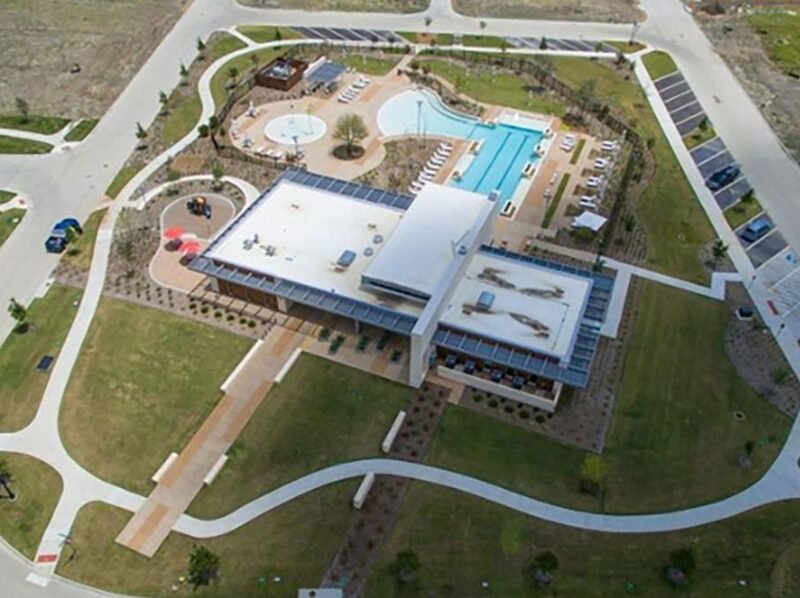 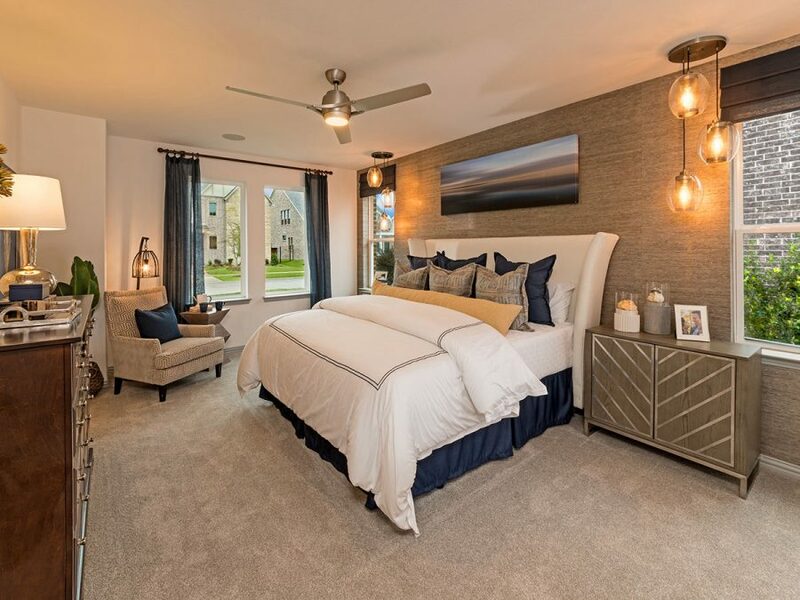 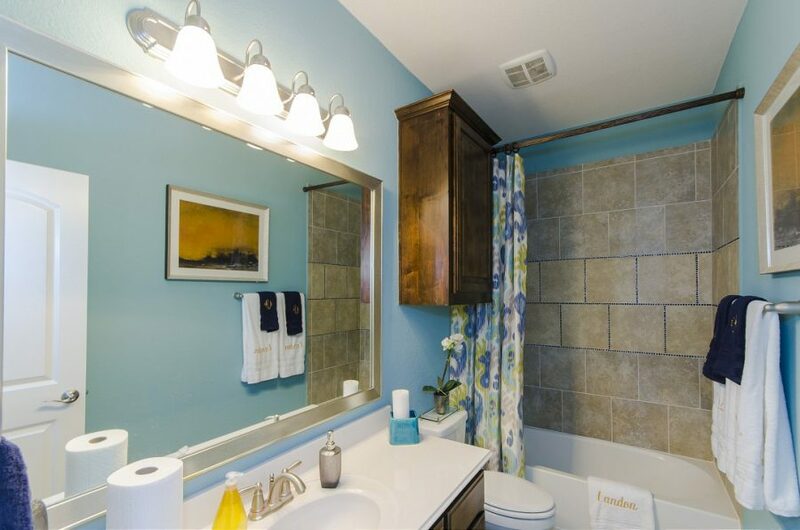 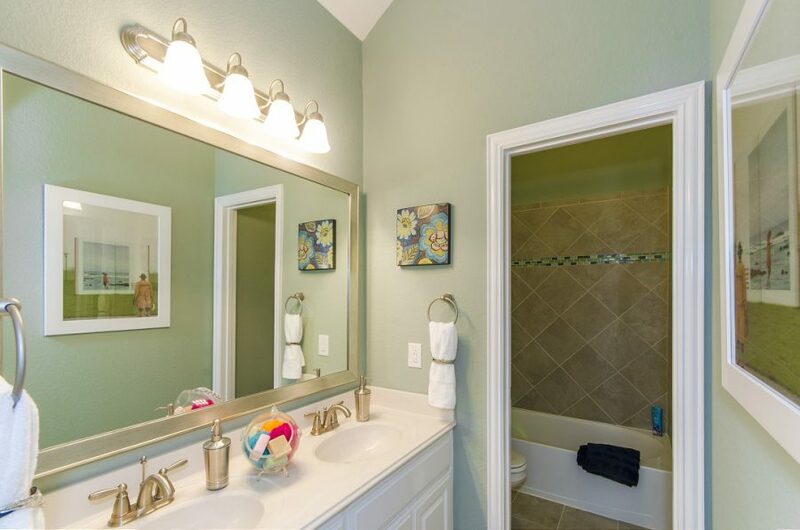 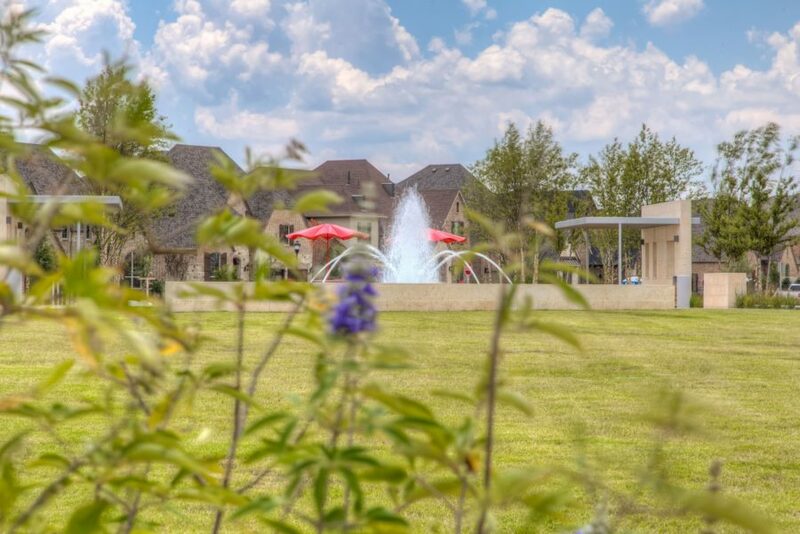 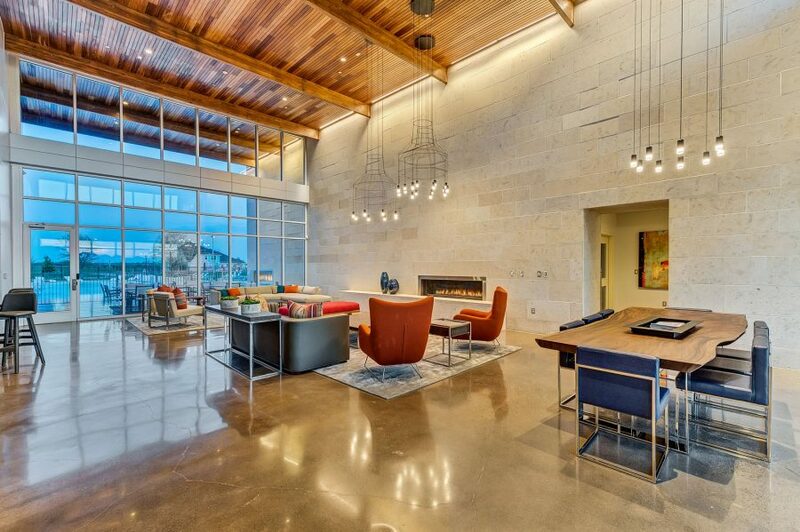 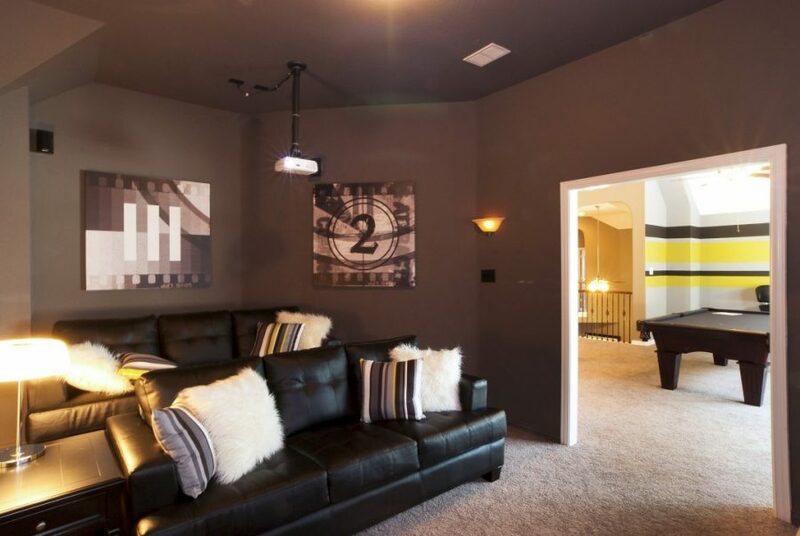 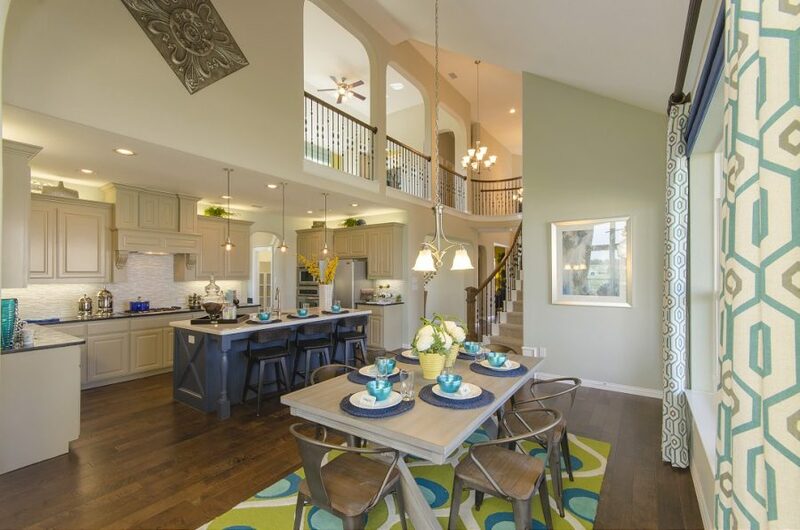 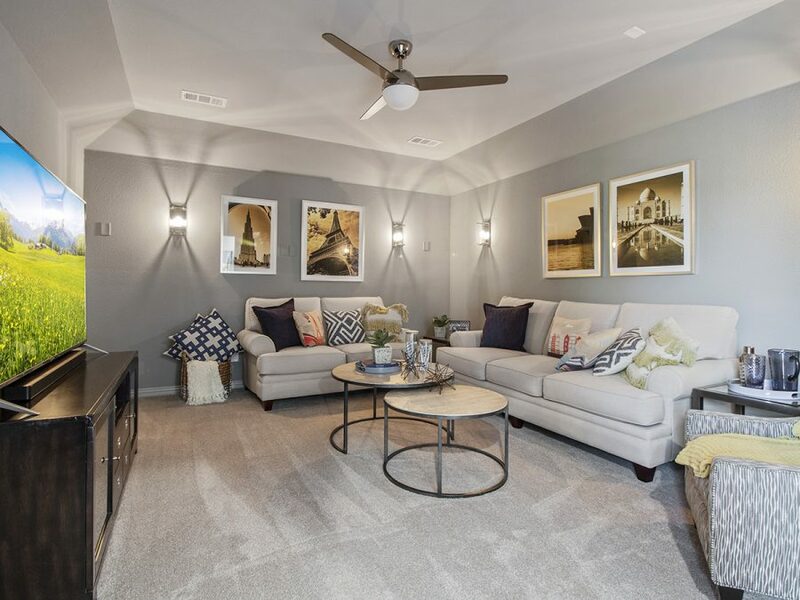 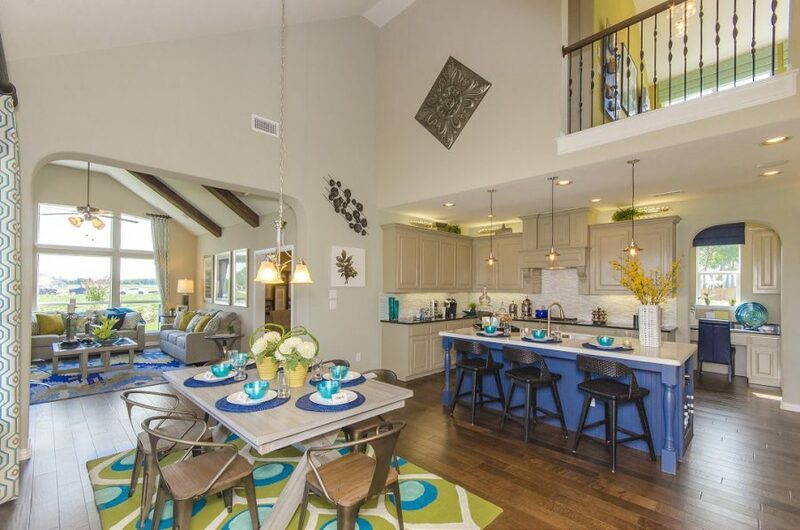 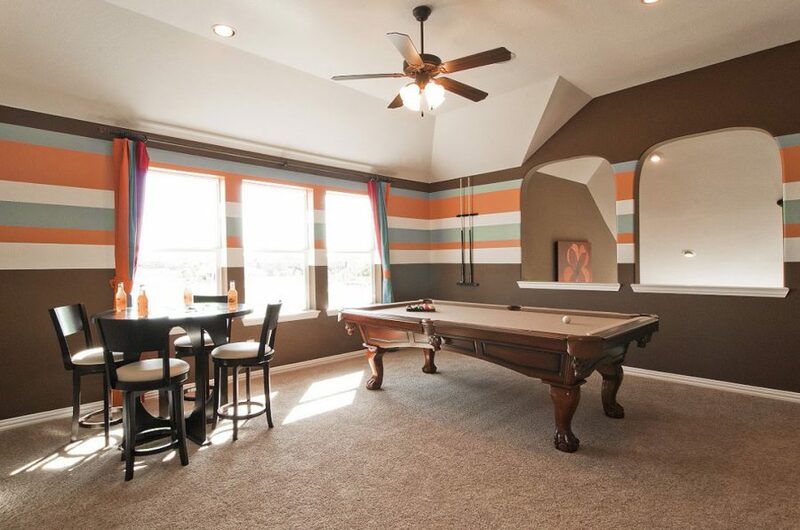 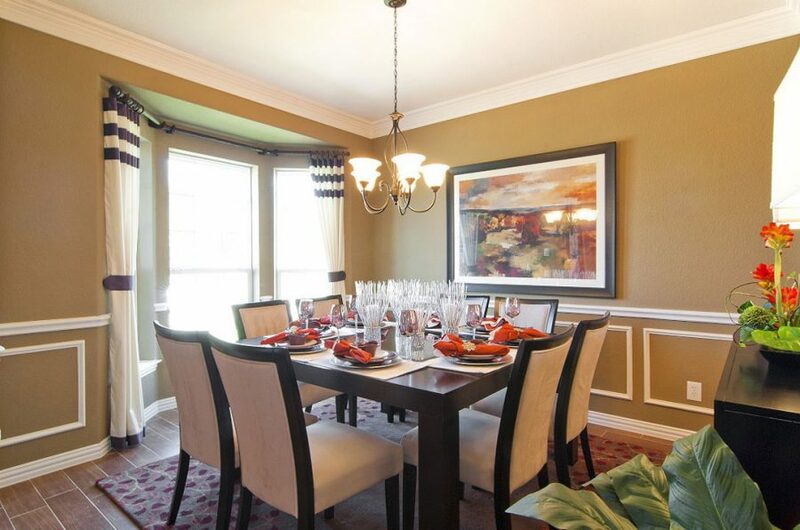 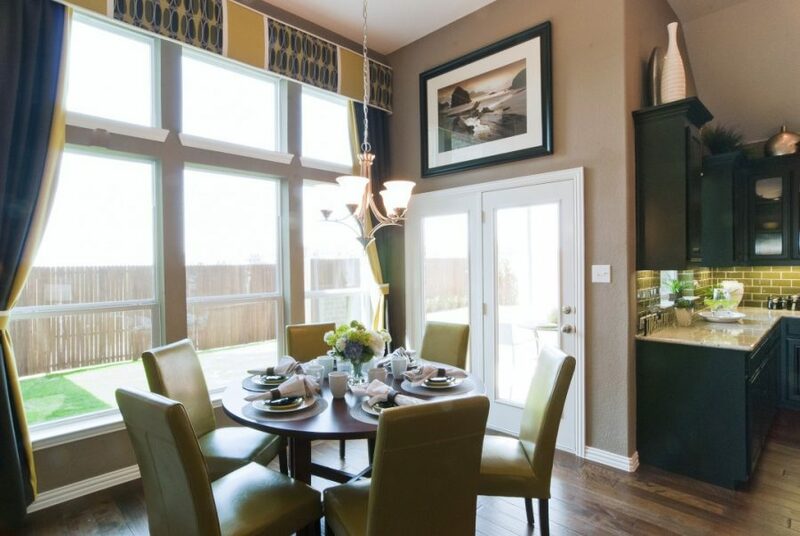 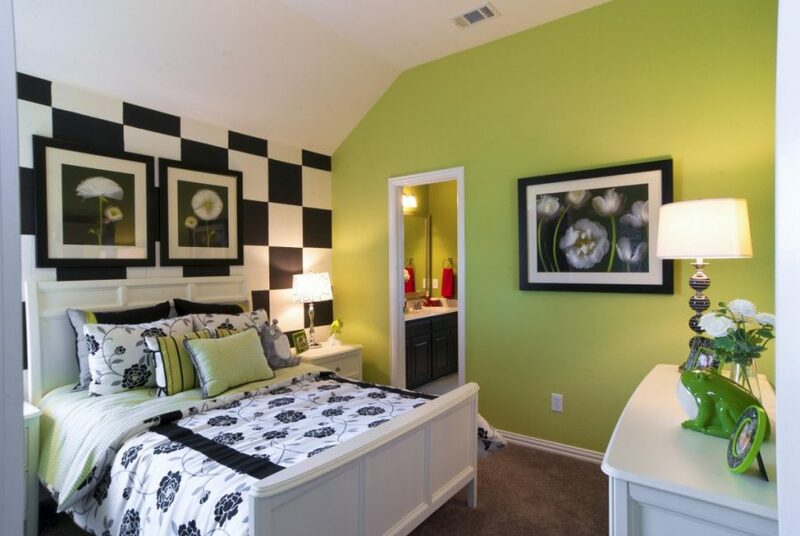 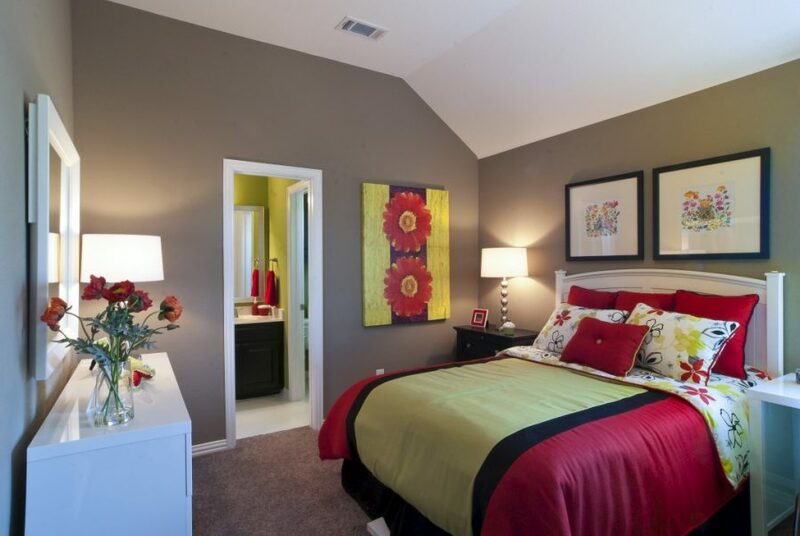 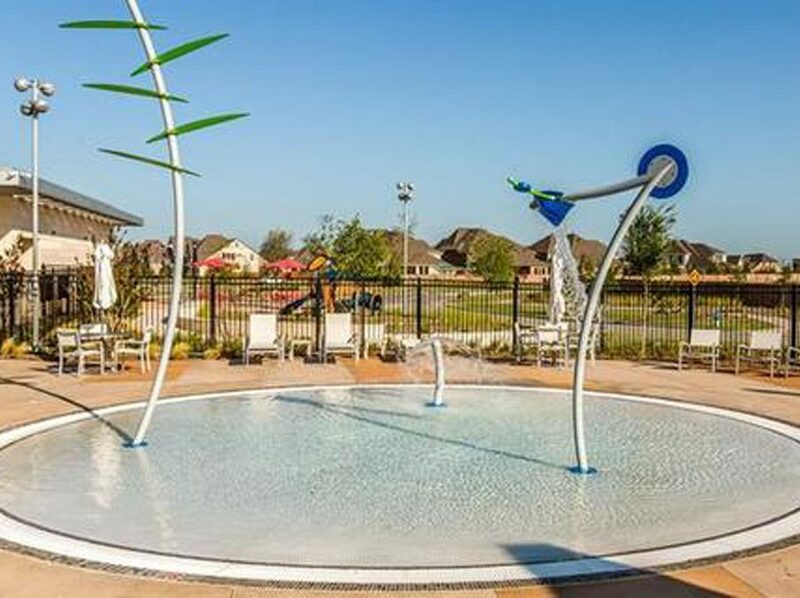 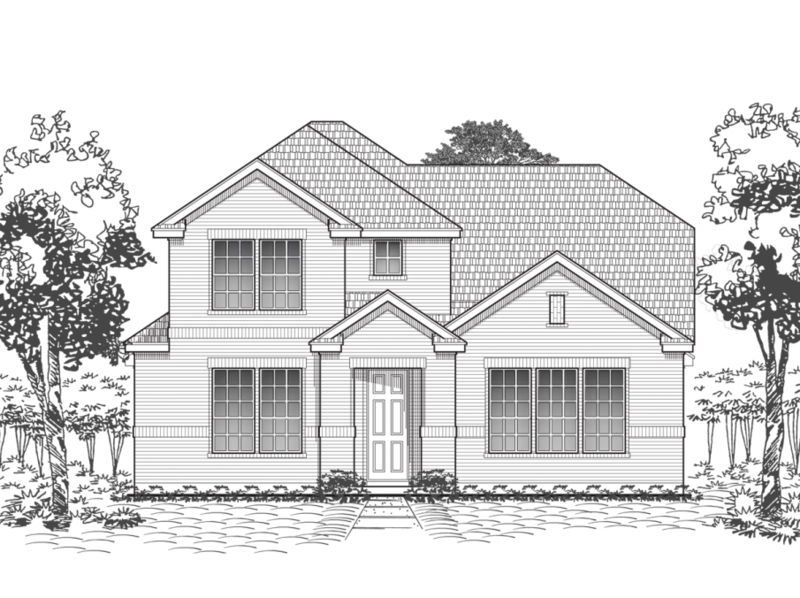 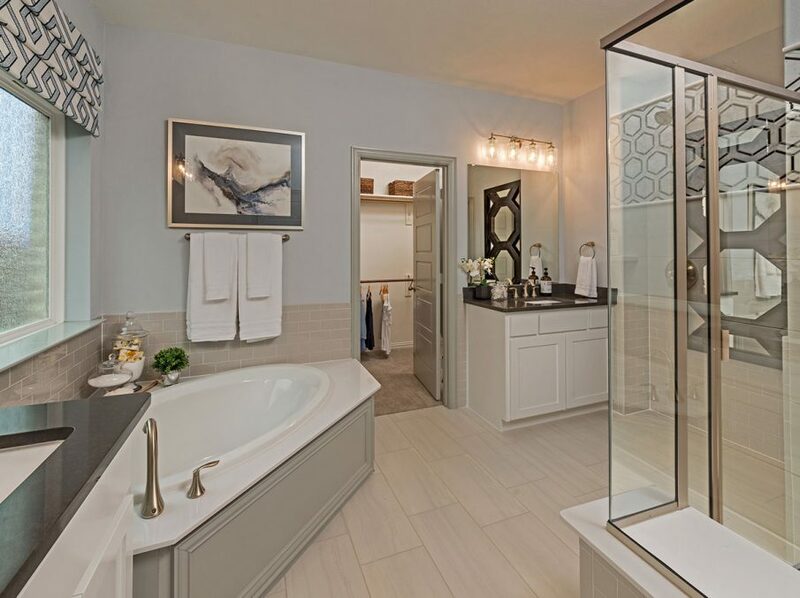 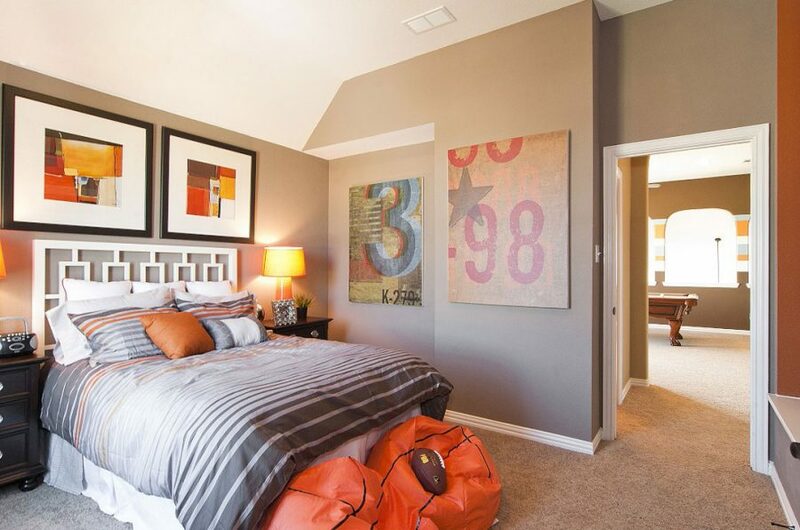 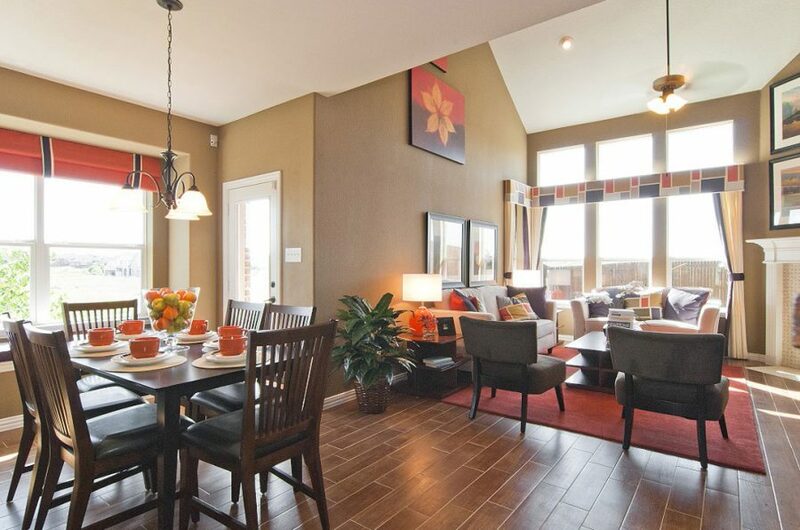 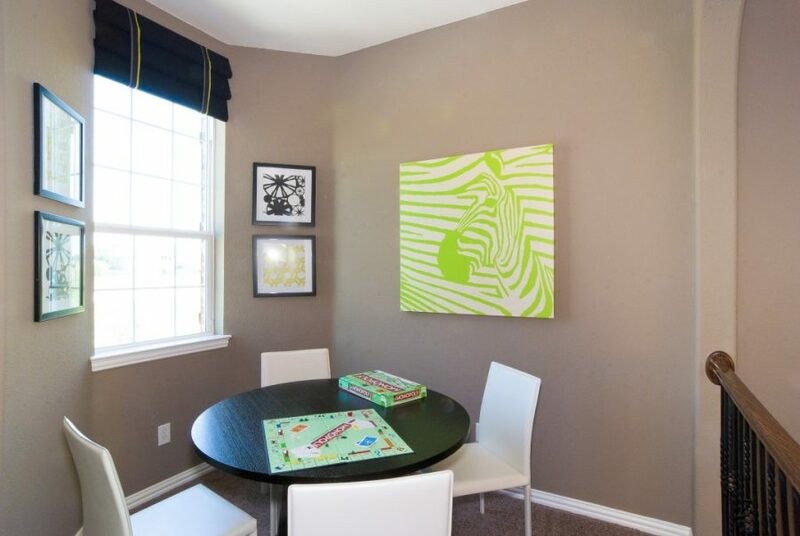 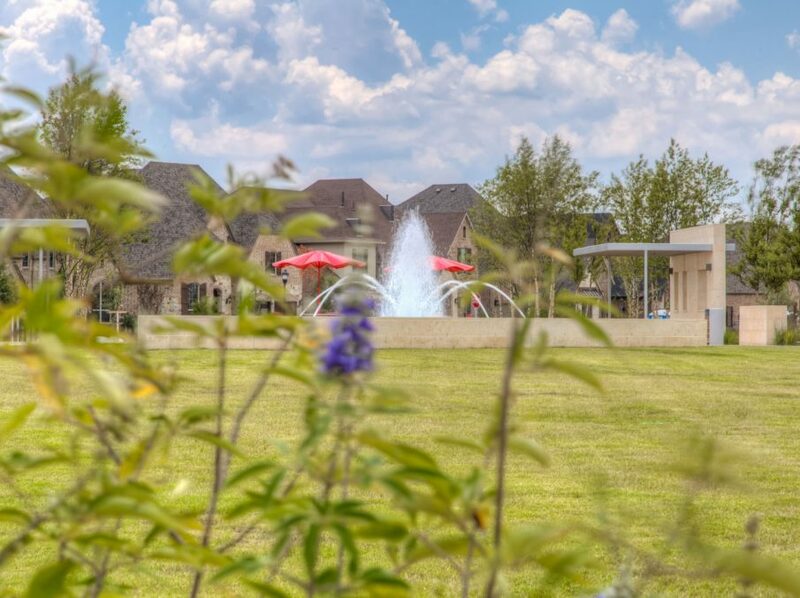 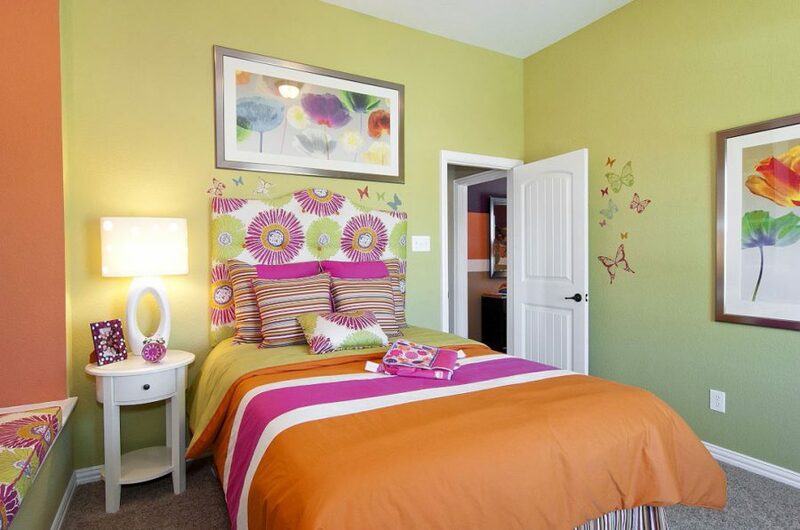 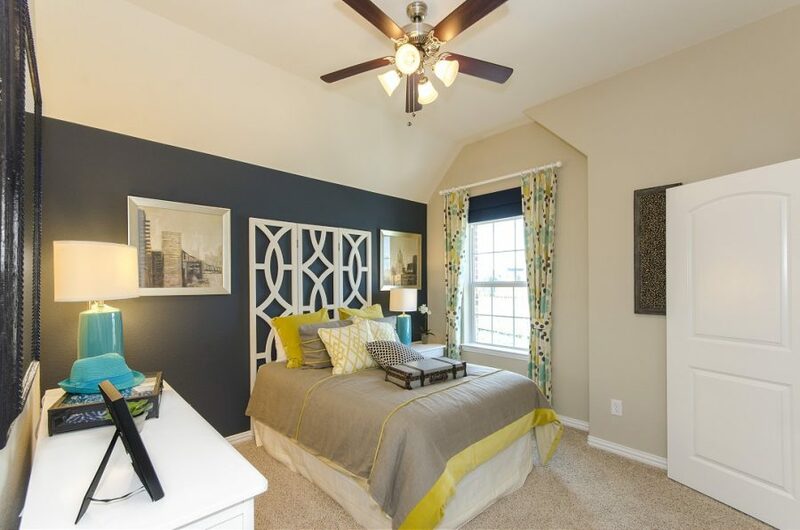 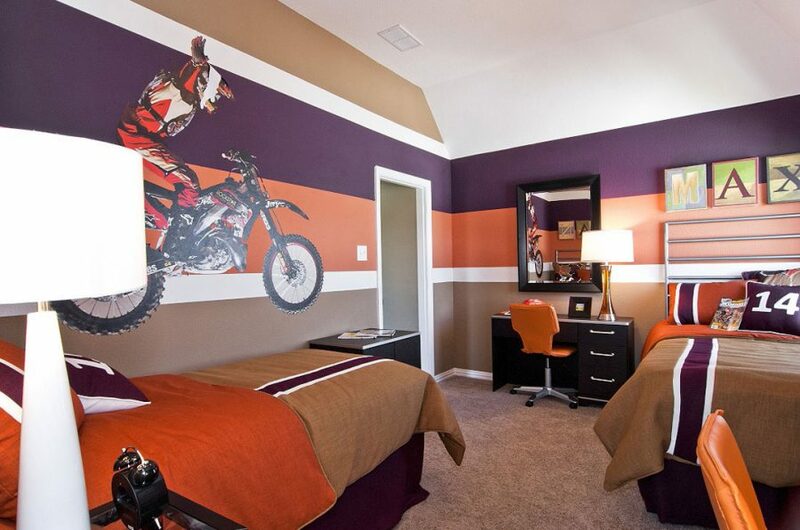 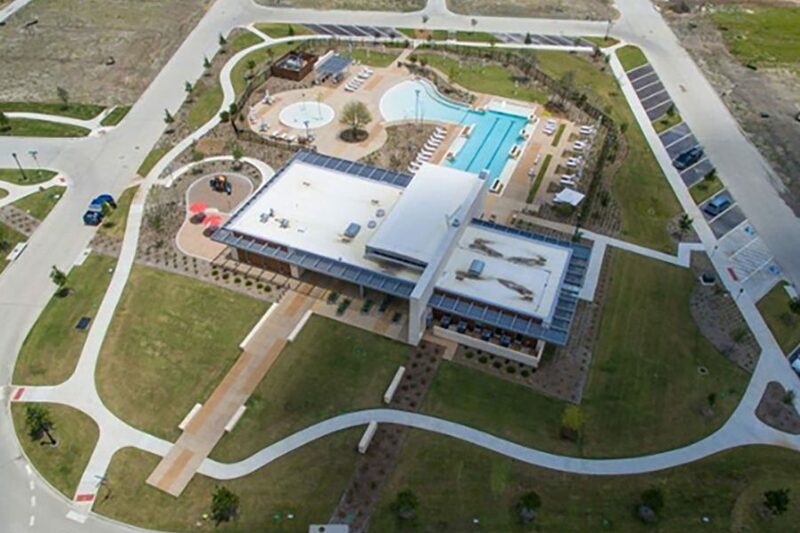 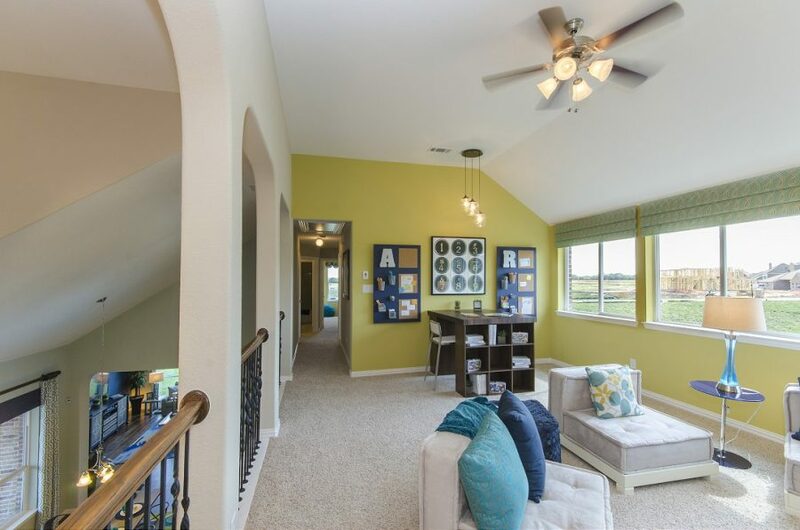 Enter this spectacular community, planned for just 600 families and in the Frisco ISD. 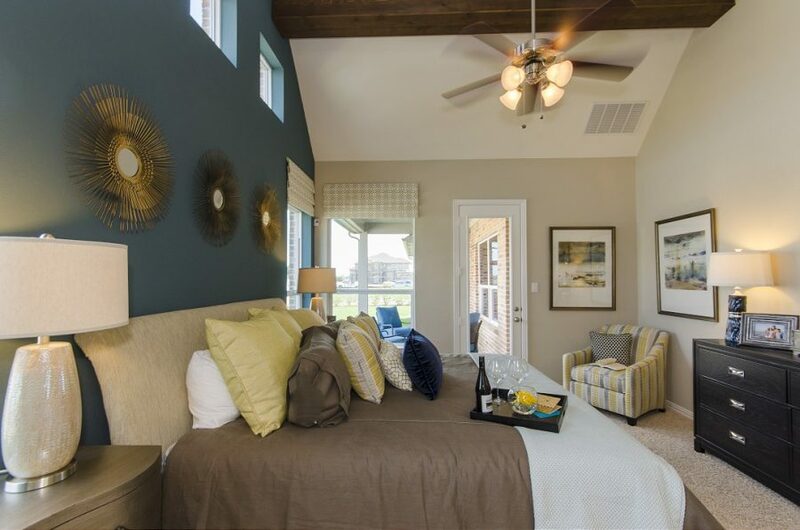 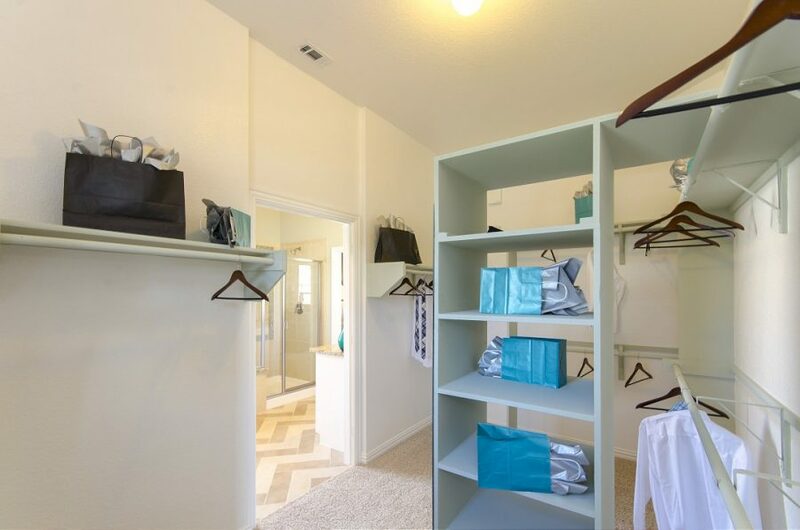 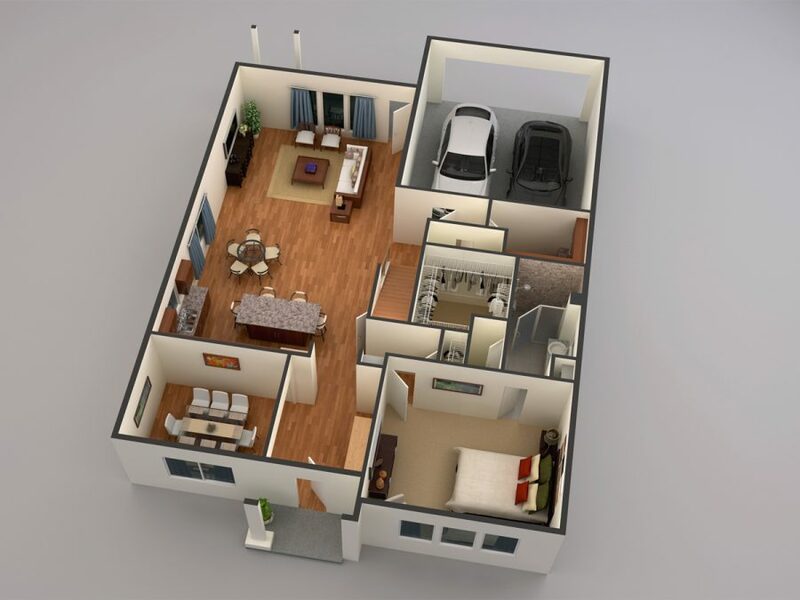 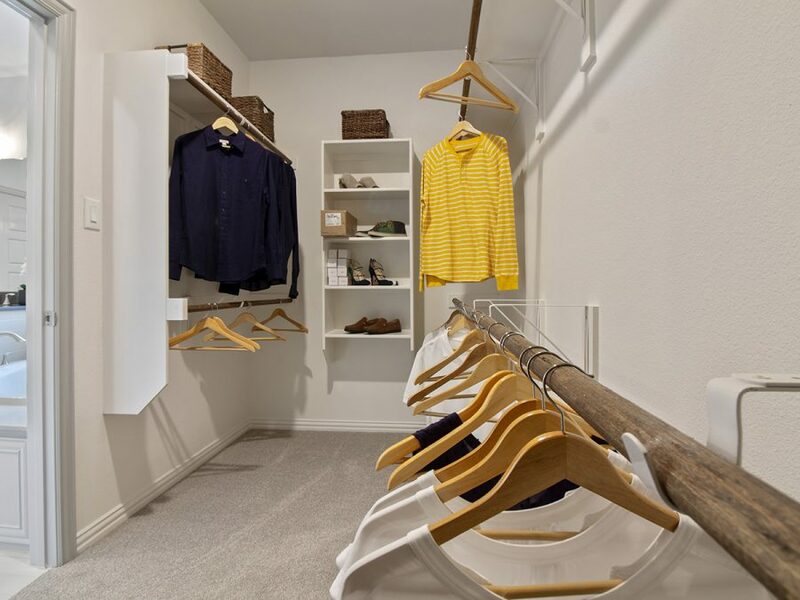 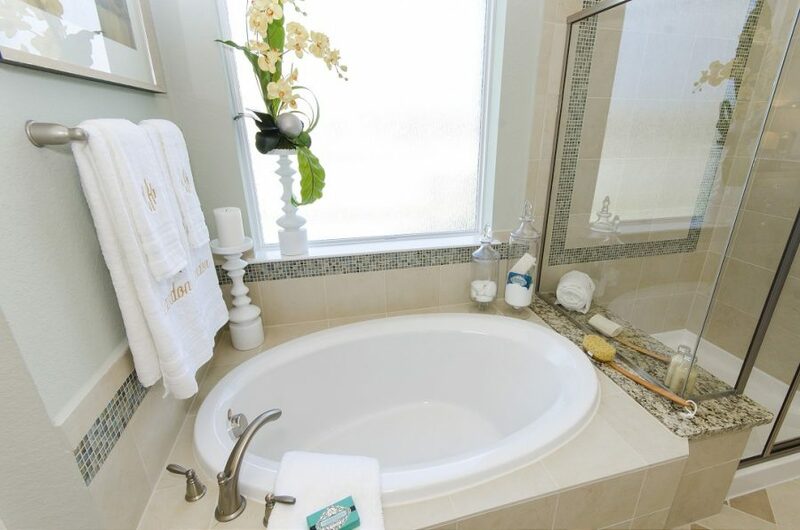 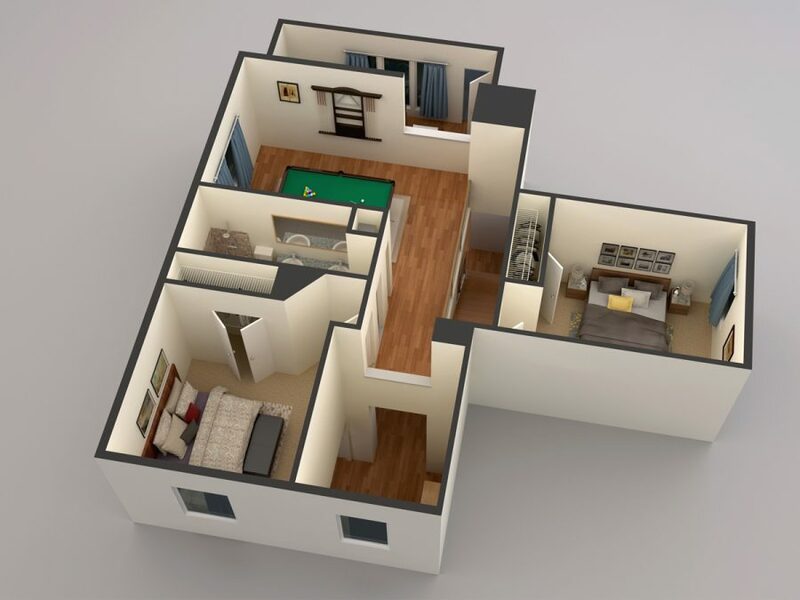 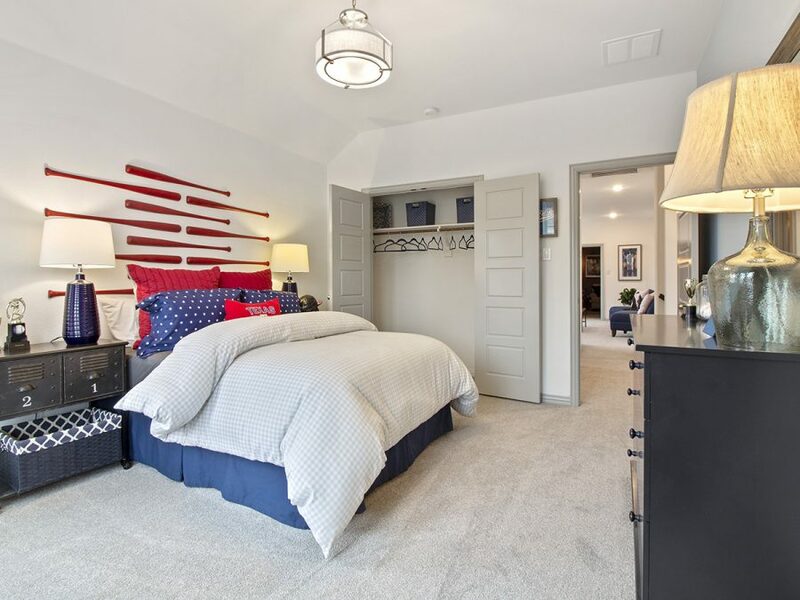 The Fields House, a spacious, well-appointed amenity center sits at the heart of the community. 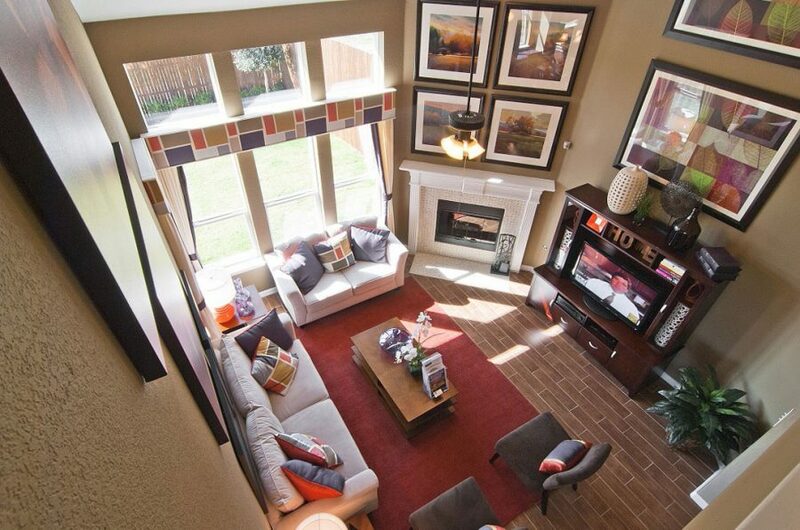 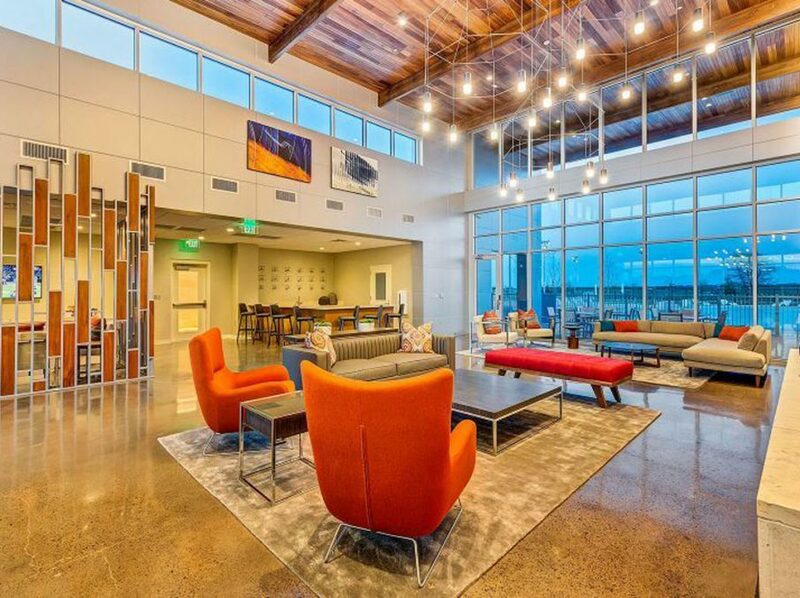 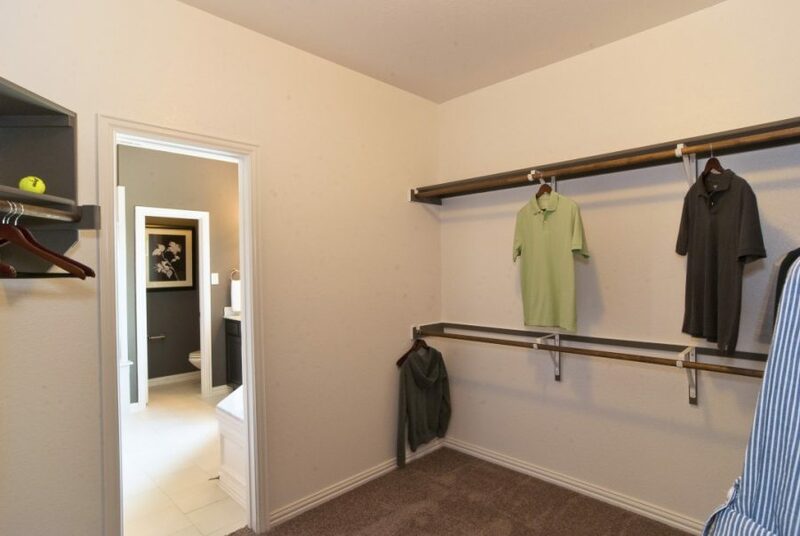 Interior spaces are designed for conversation, interaction and events for residents. 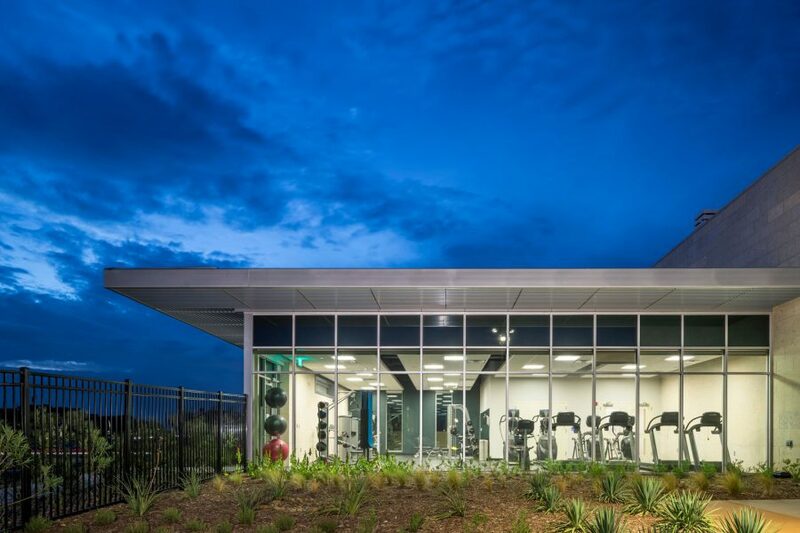 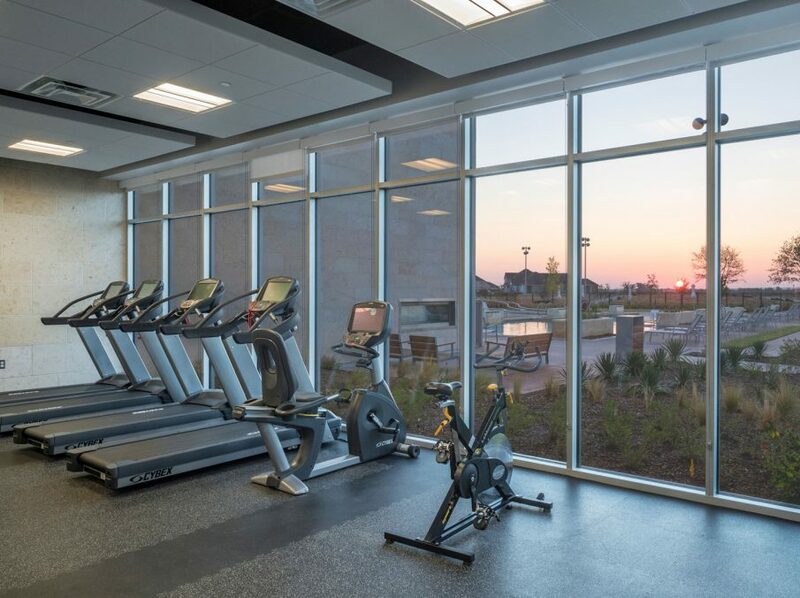 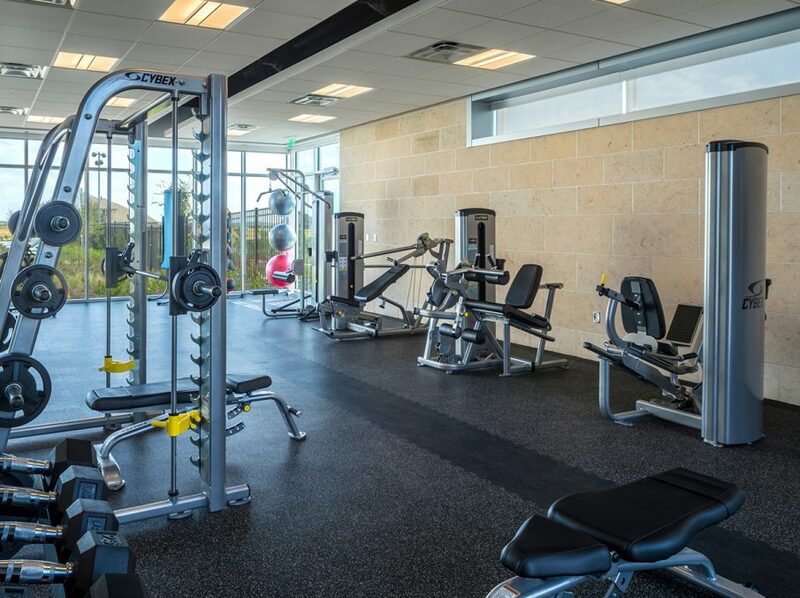 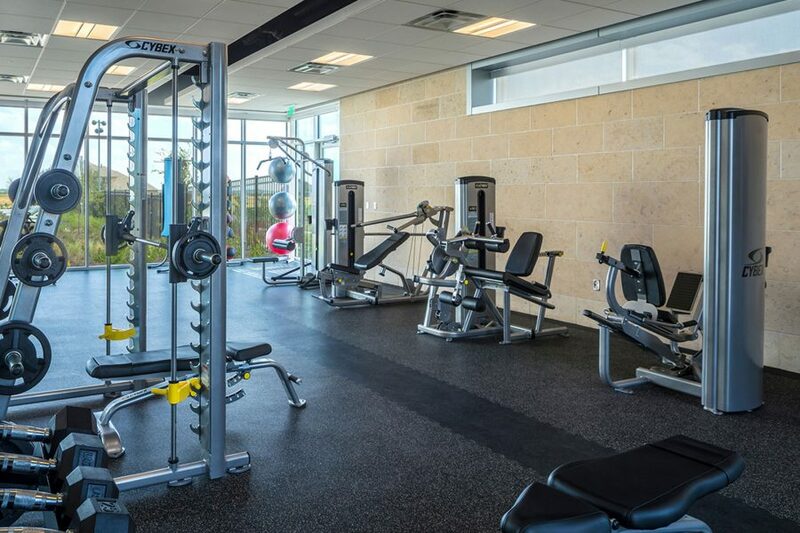 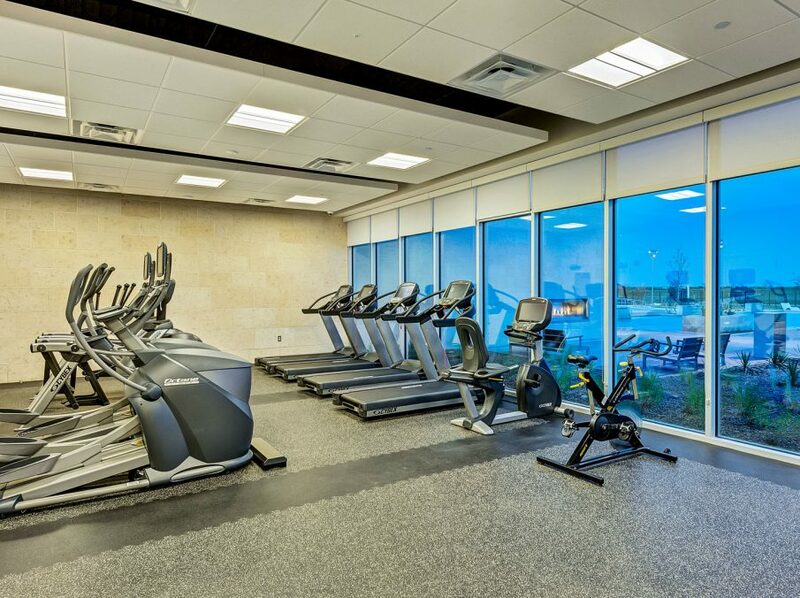 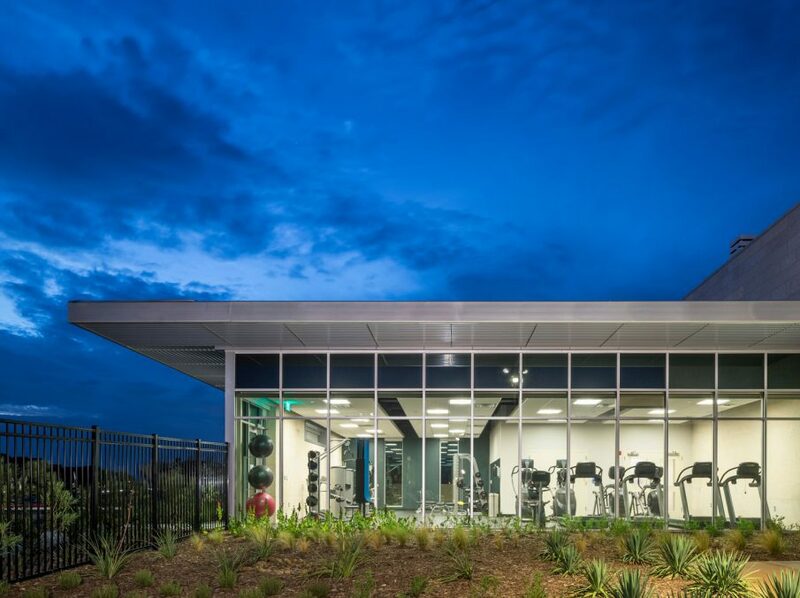 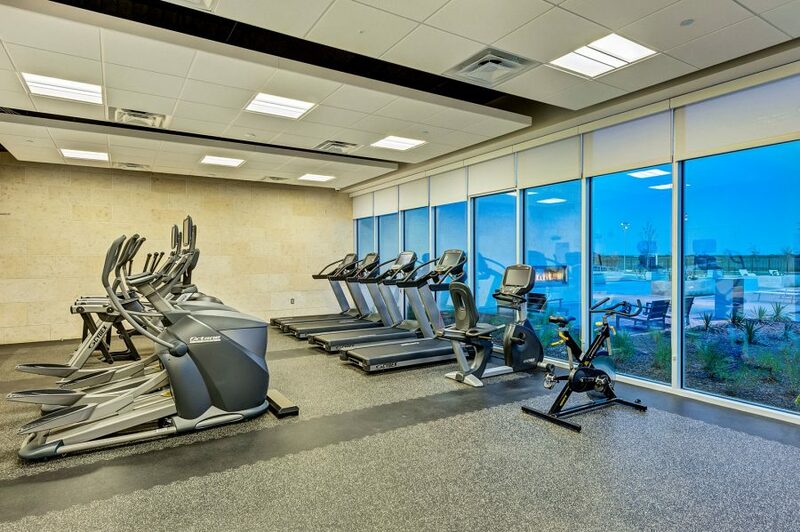 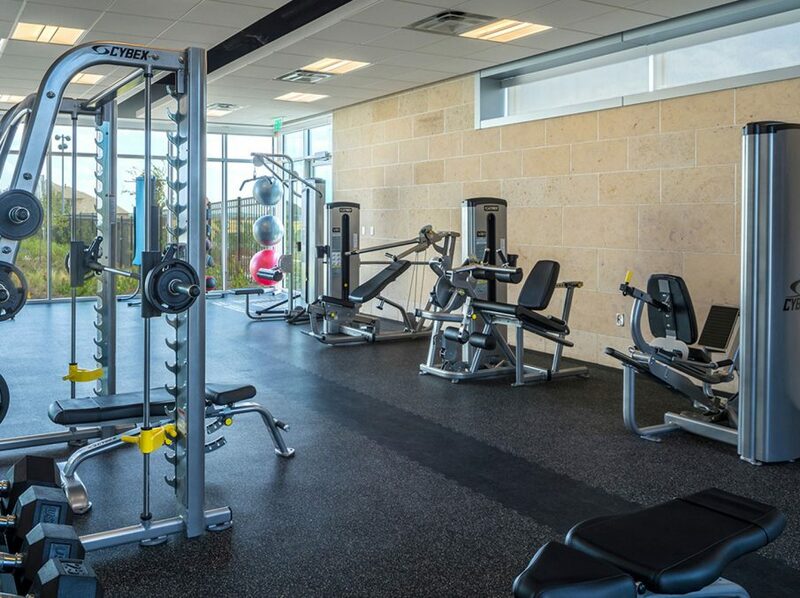 Inside, a fully equipped fitness center serves to keep you healthy. 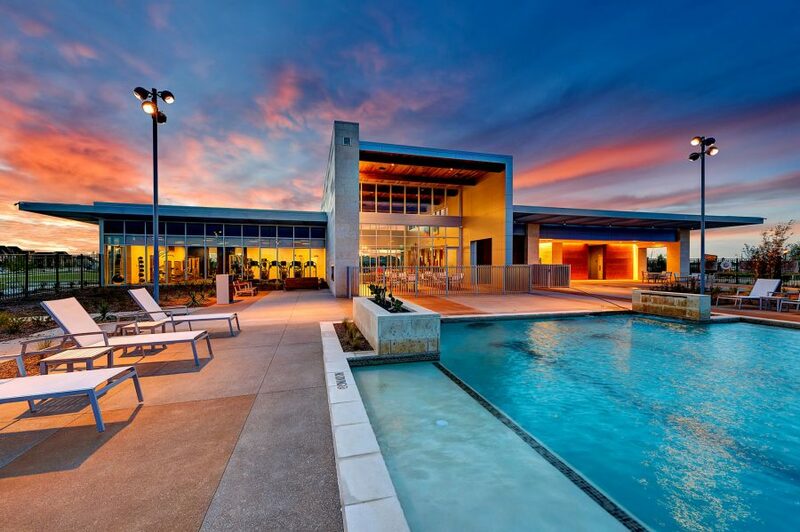 From the Fields House and the fitness area, you’ll get a good view of the great pool! 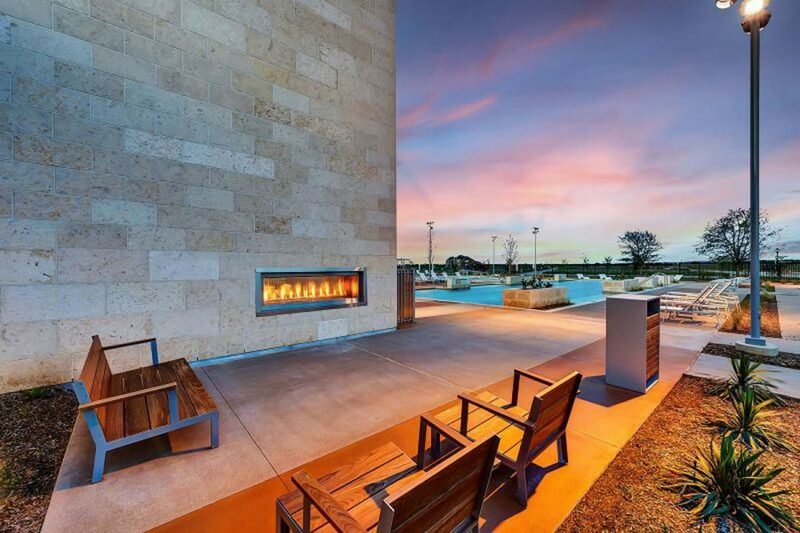 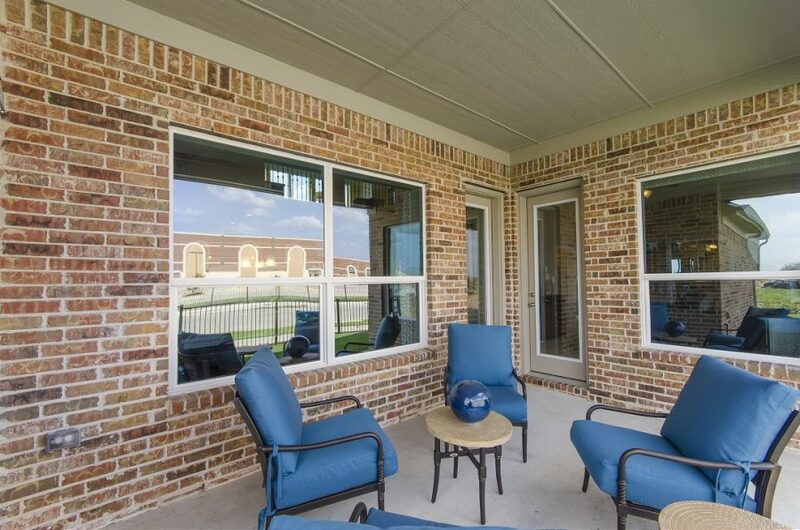 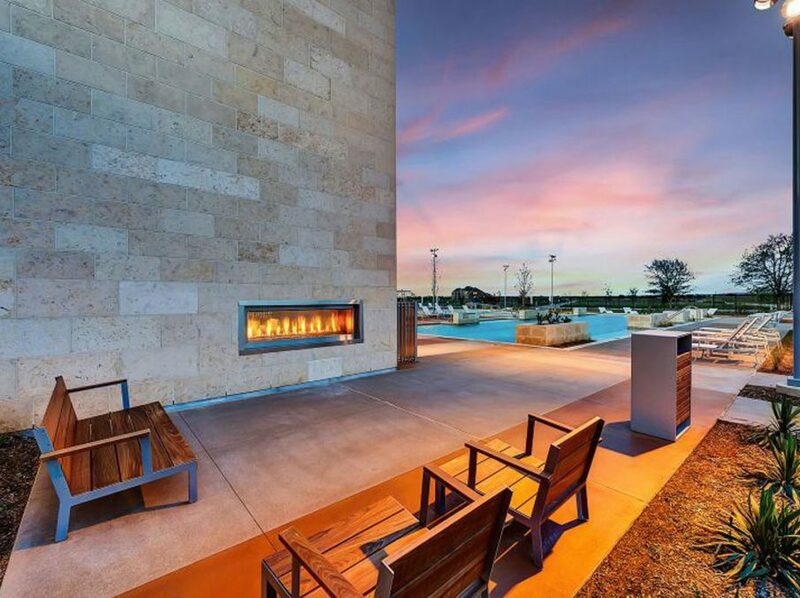 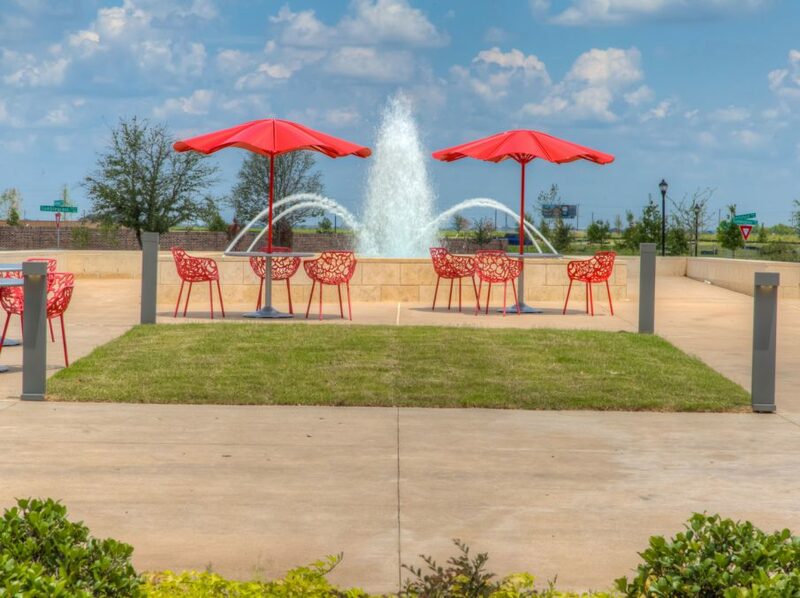 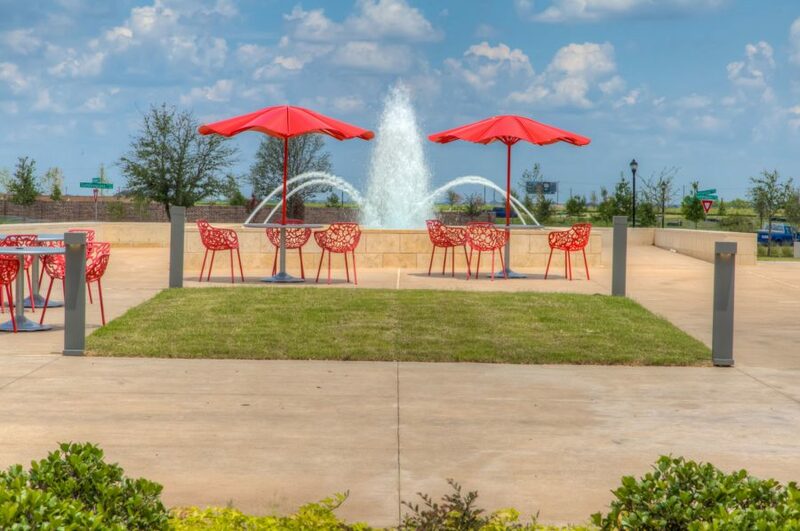 So many sunny days in Texas beckon you to enjoy the planned outside areas. 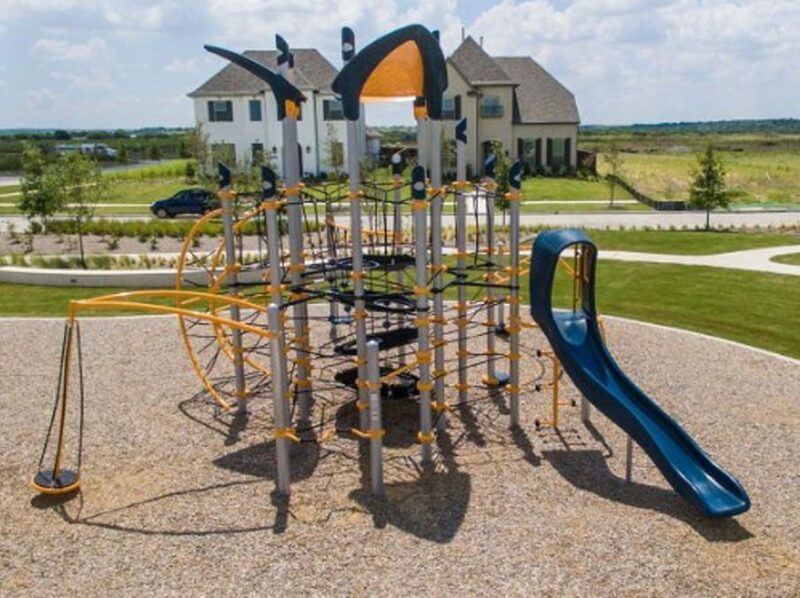 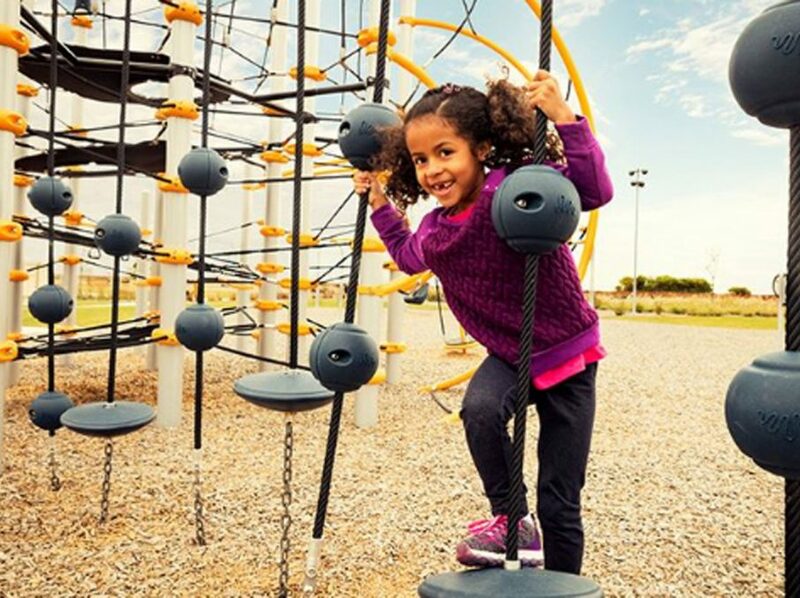 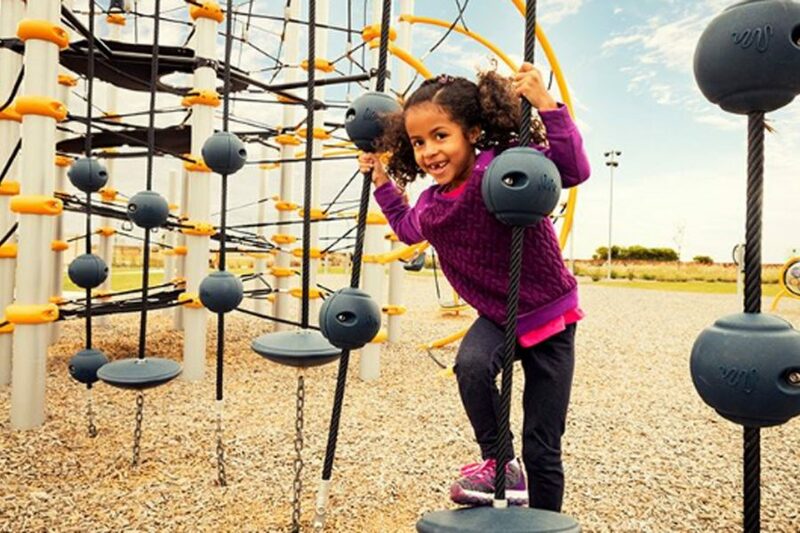 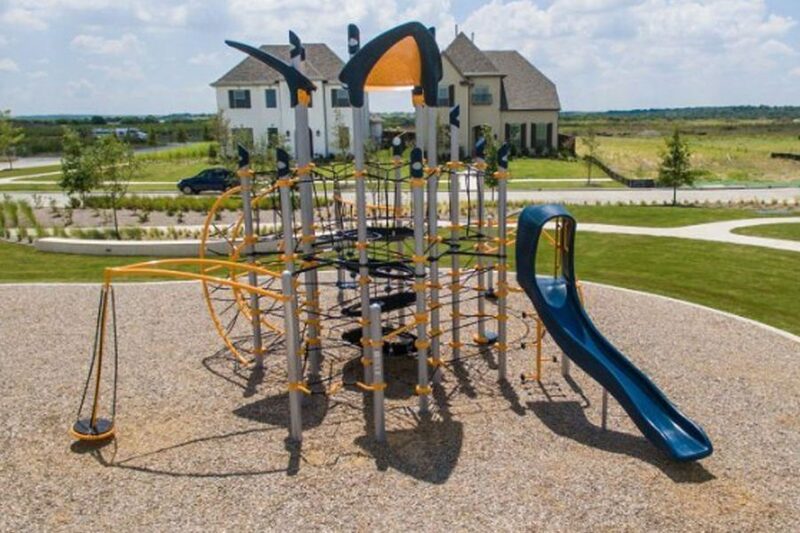 Playgrounds welcome your little ones, and trails that connect to City of Frisco areas will be enjoyed by all family members. 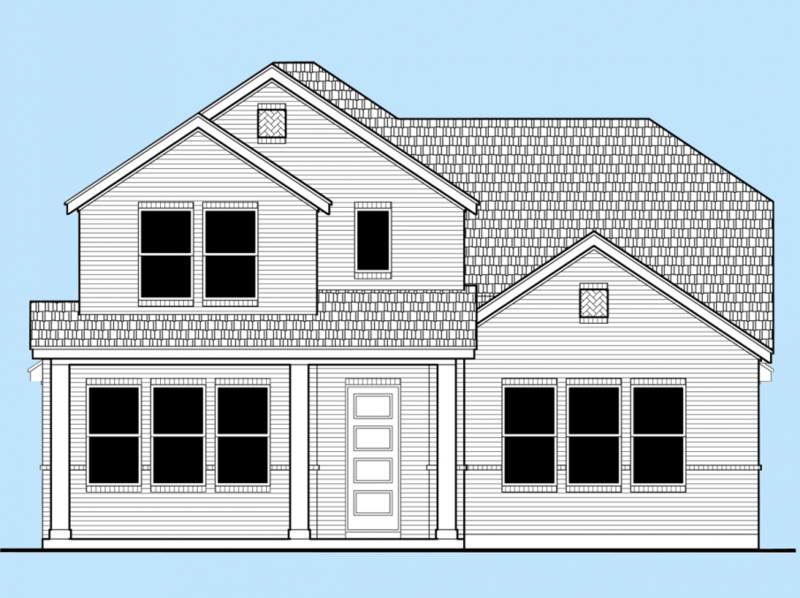 Newman Elementary: 12333 Briar Ridge Rd. 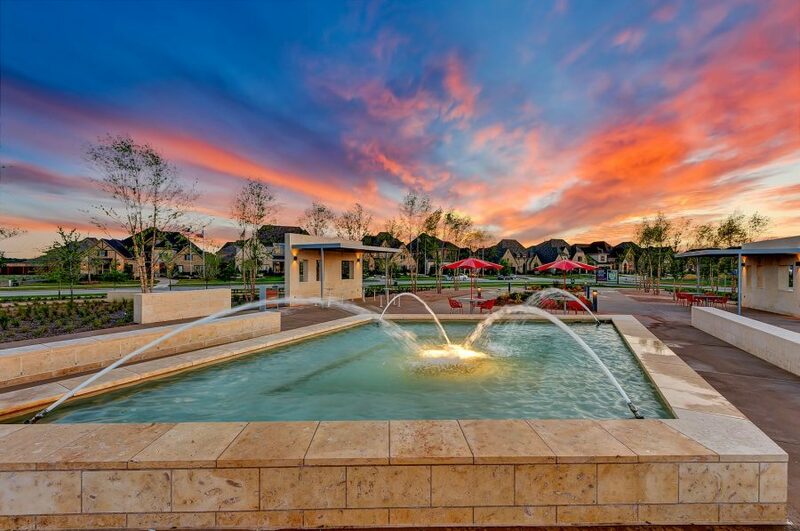 Trent Middle School: 13131 Coleto Creek Dr.
Memorial High School: 12300 Frisco St.
Now Selling from Hollyhock! 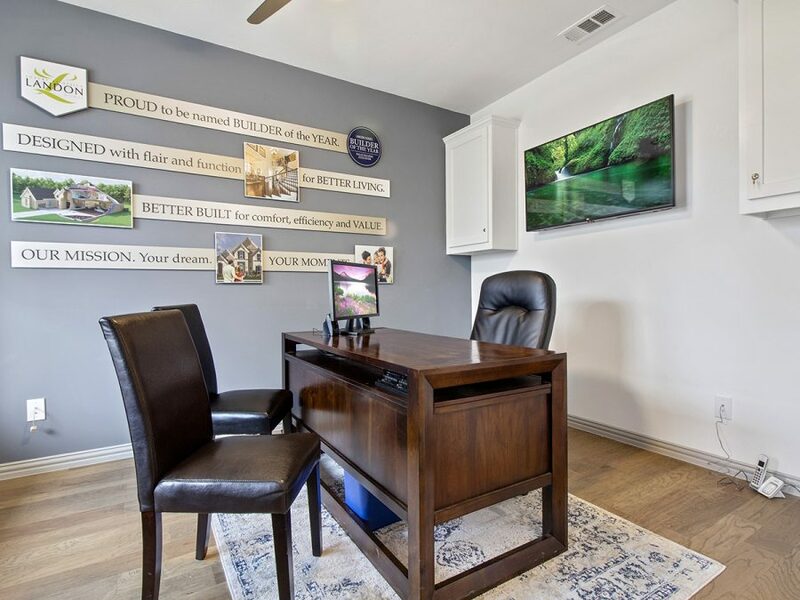 Sales office located at 2115 Tumblegrass Rd, Frisco, TX 75033. 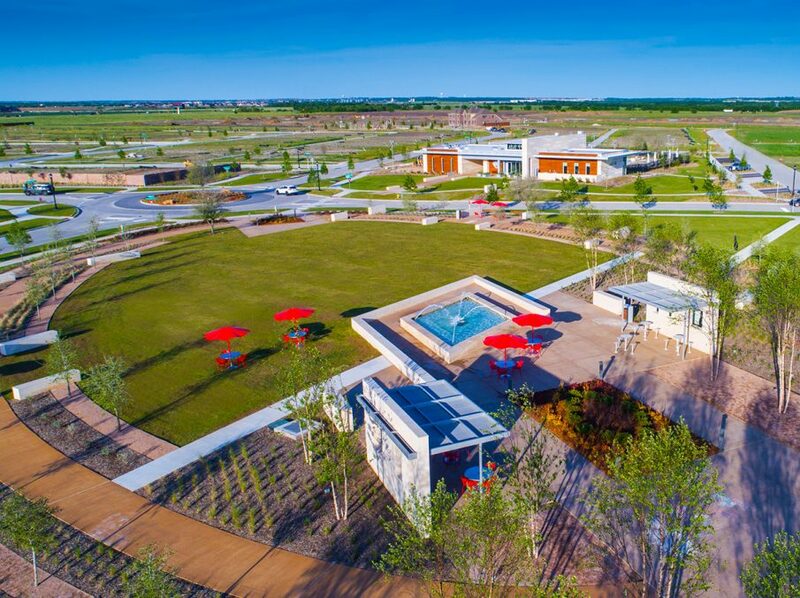 From Dallas North Tollway, exit Panther Creek Parkway and head west about 3.5 miles. 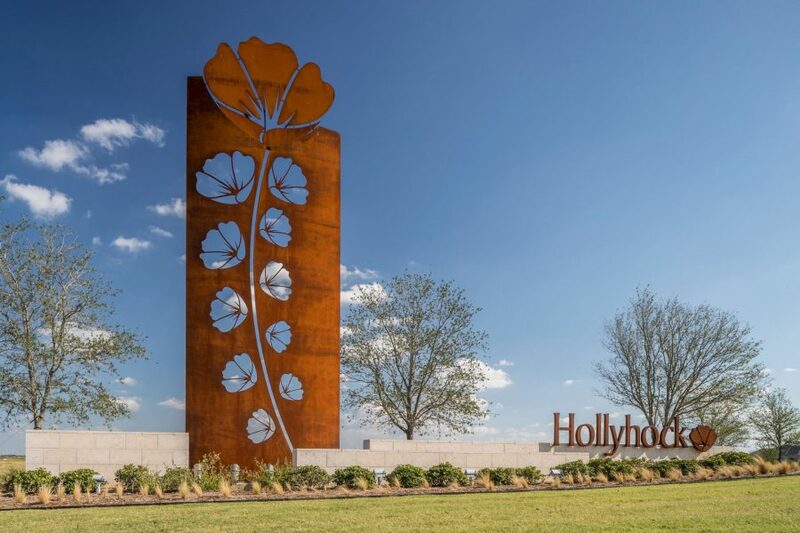 Turn right on Teel Parkway(north), west on Rockhill Pkwy, north on Hollyhock Rd. 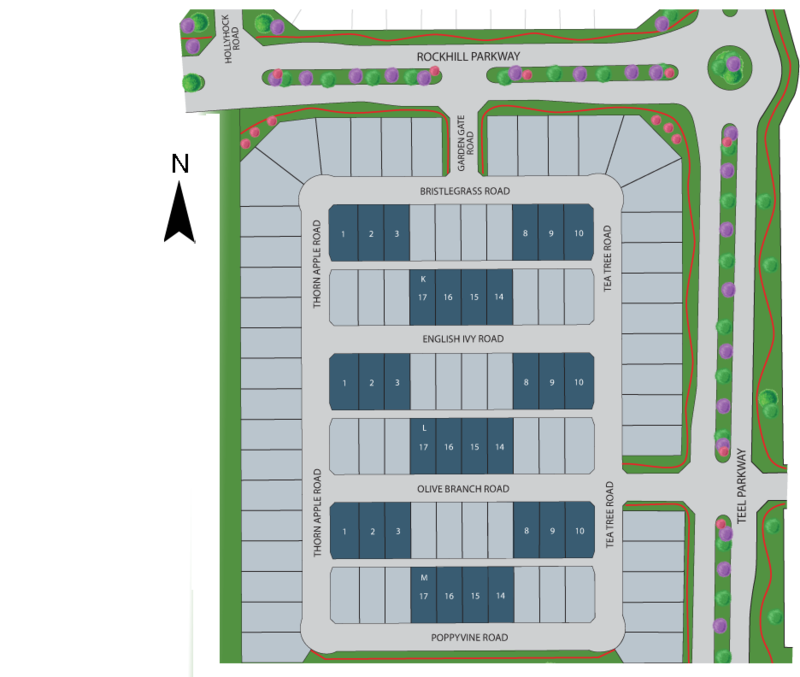 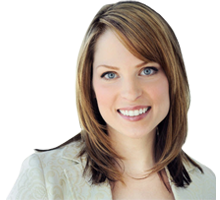 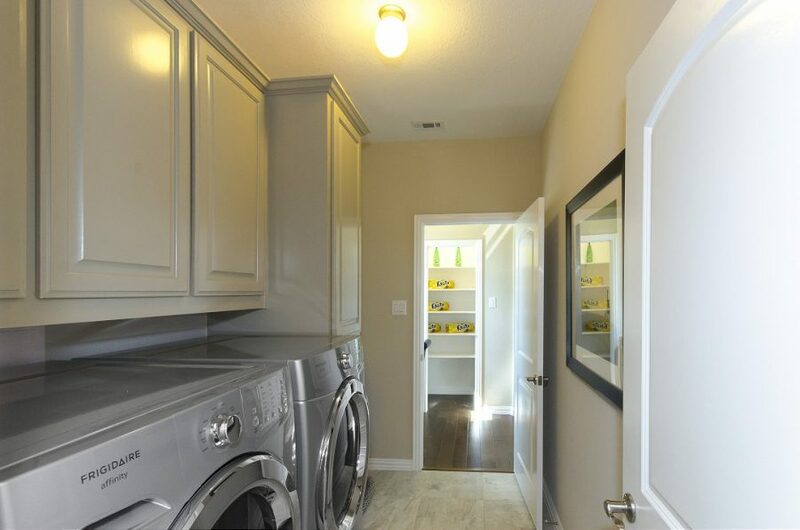 Turn right on Tumblegrass Rd, and the sales office will be on your right.